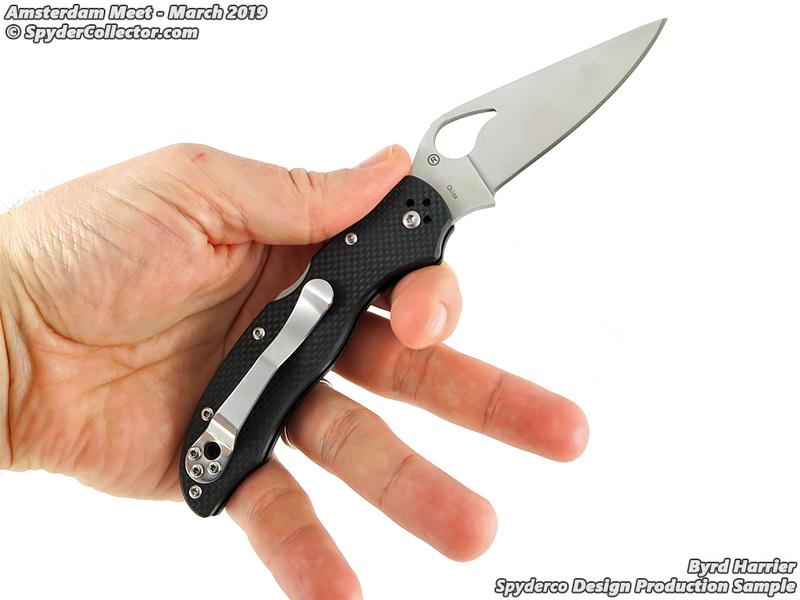 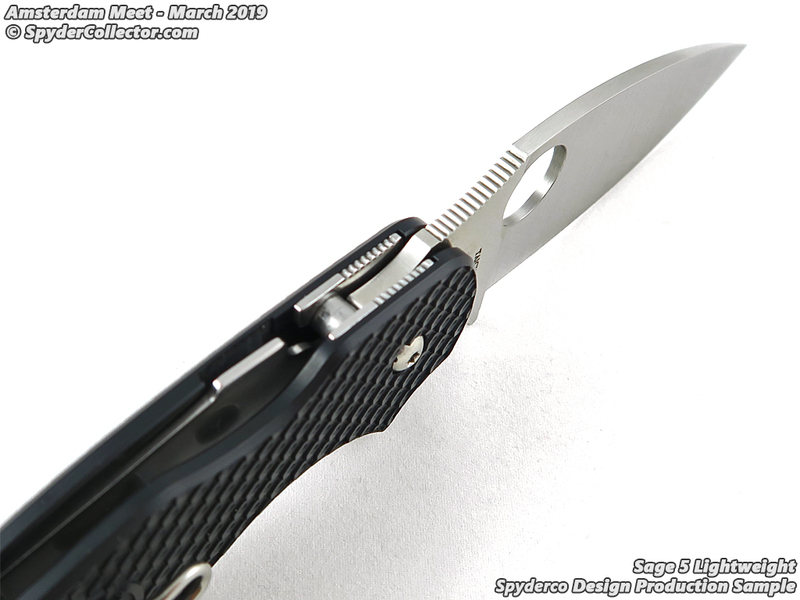 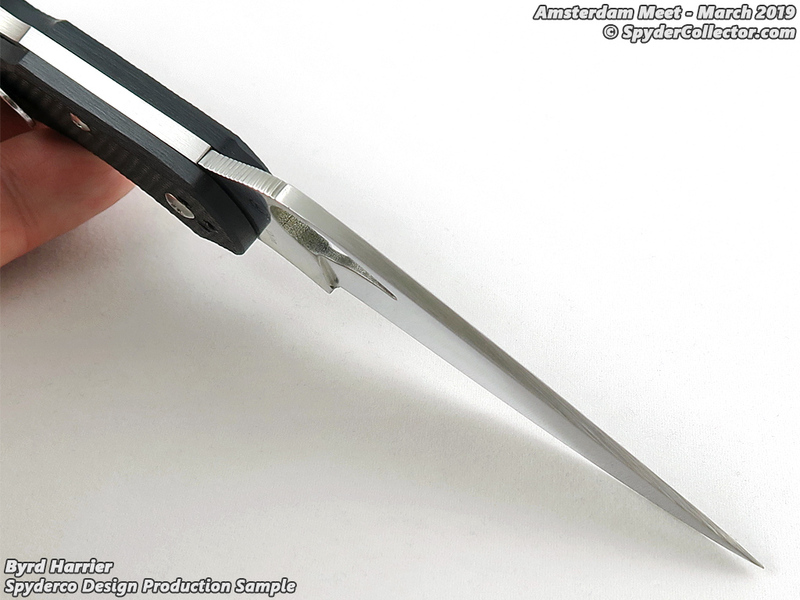 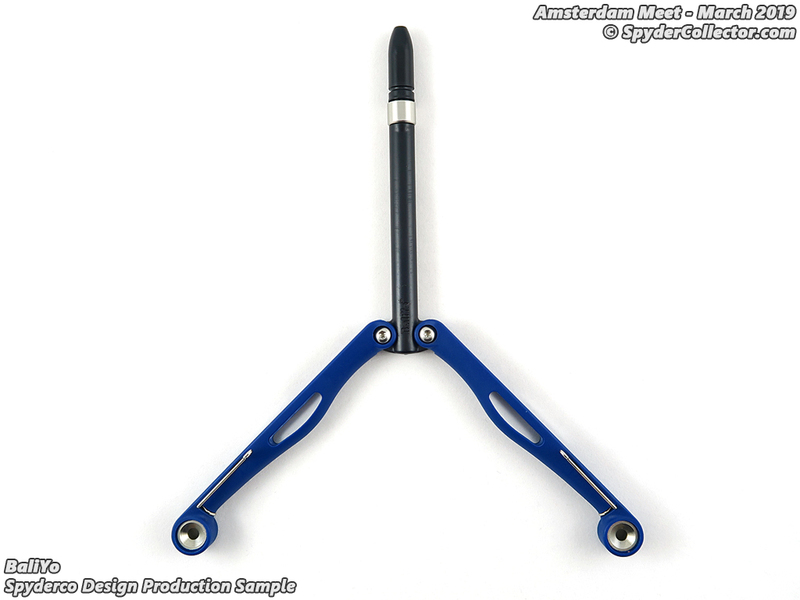 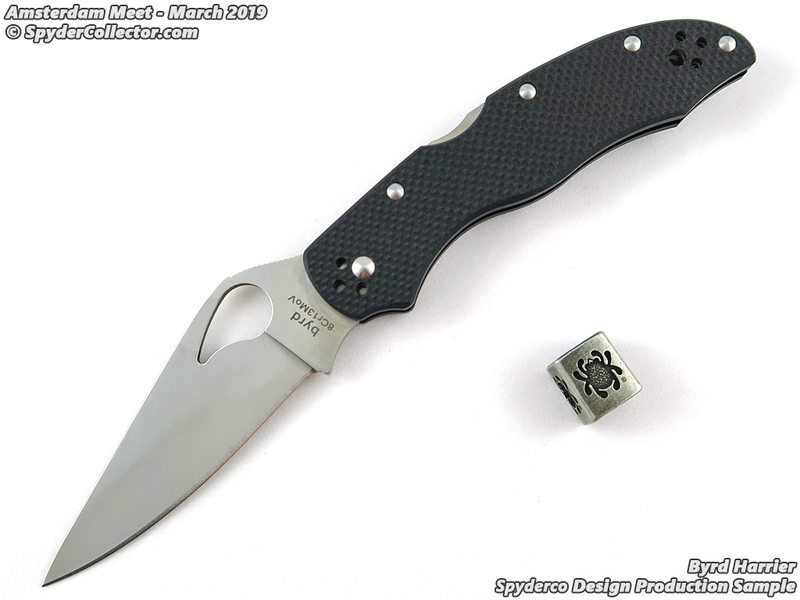 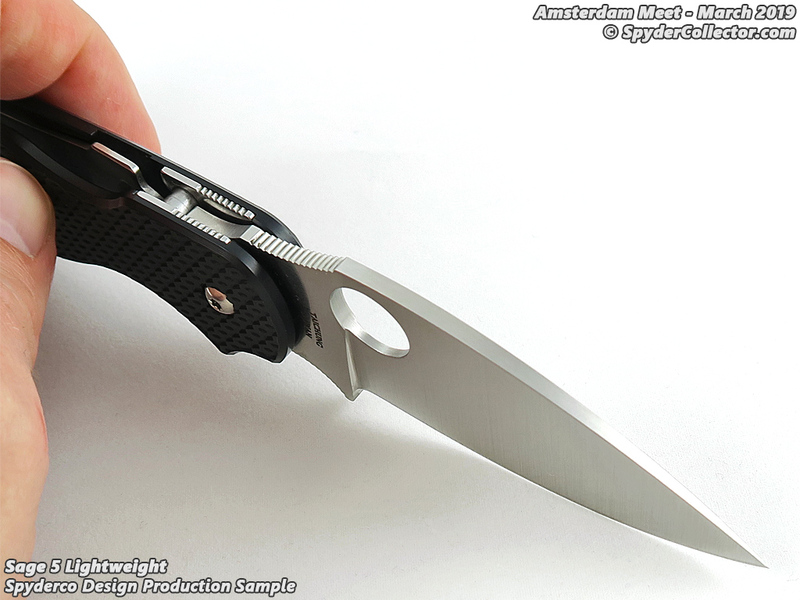 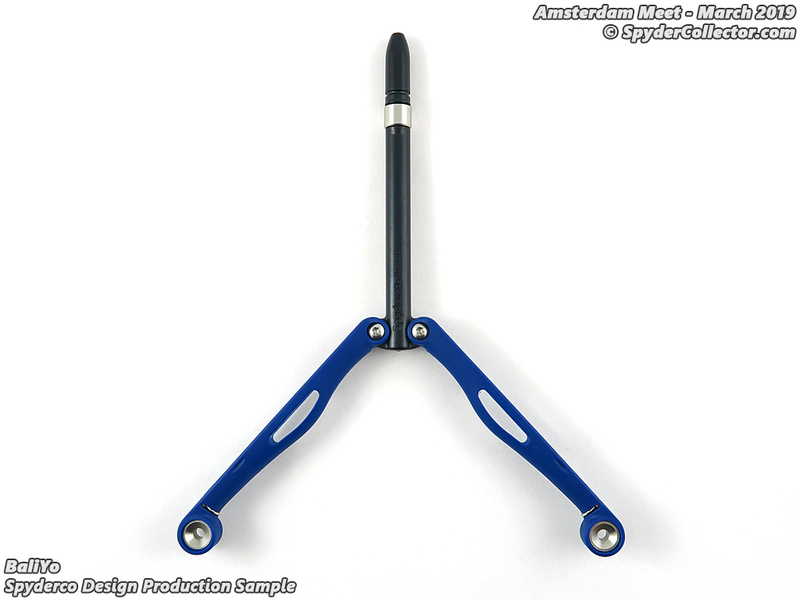 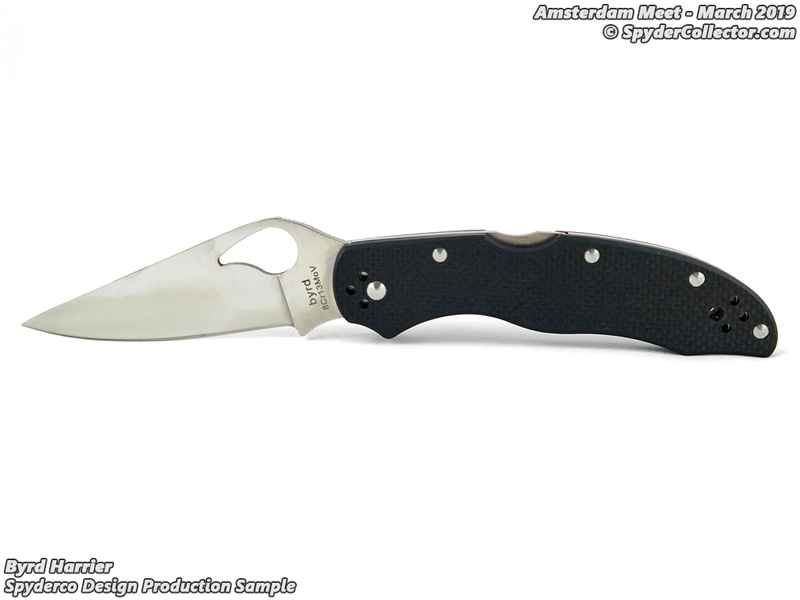 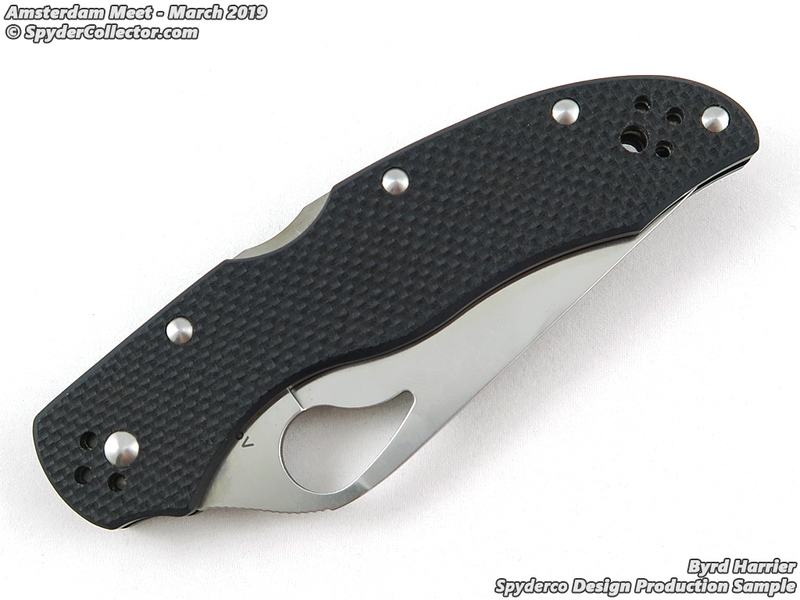 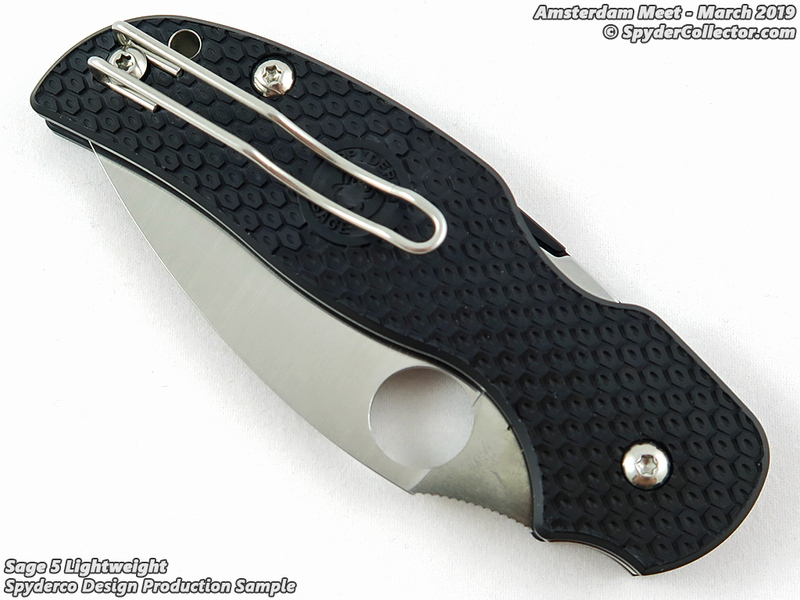 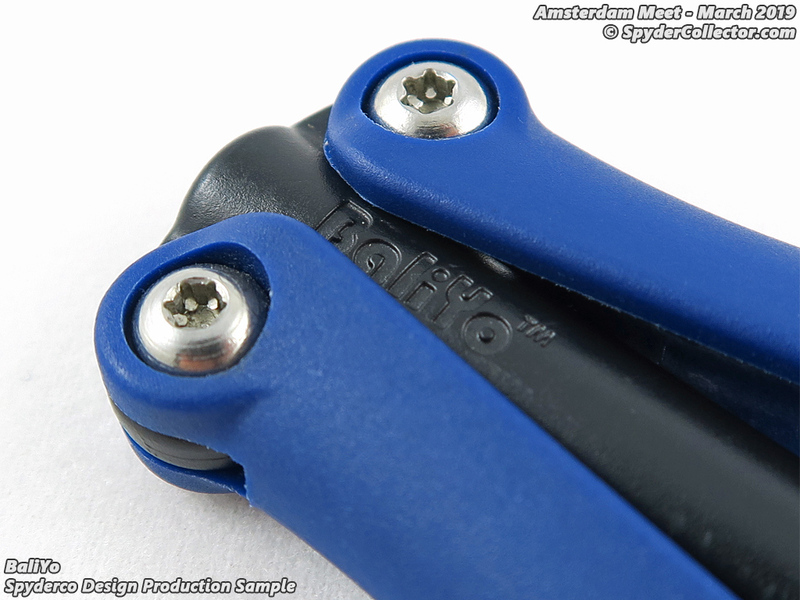 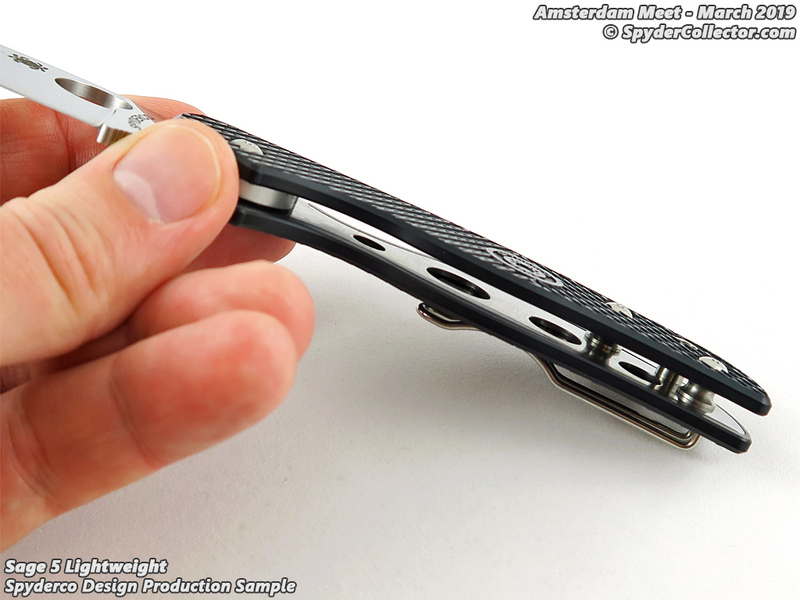 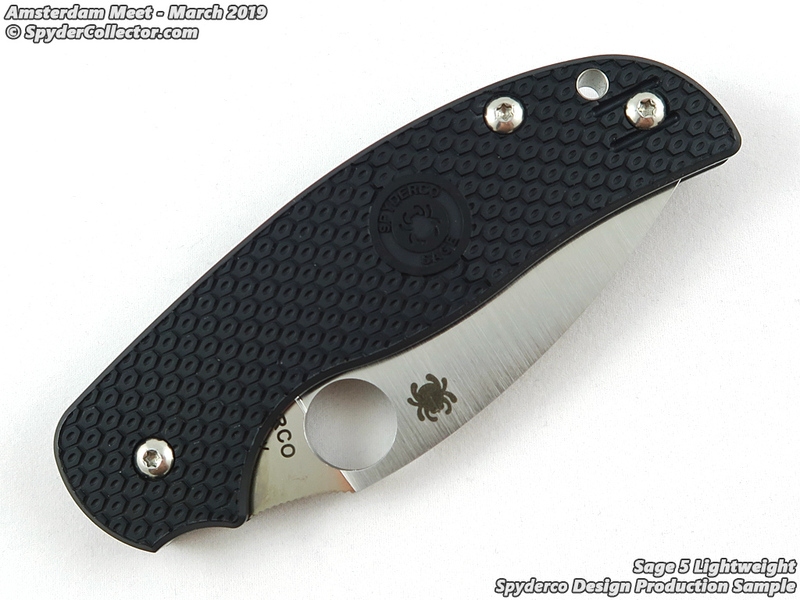 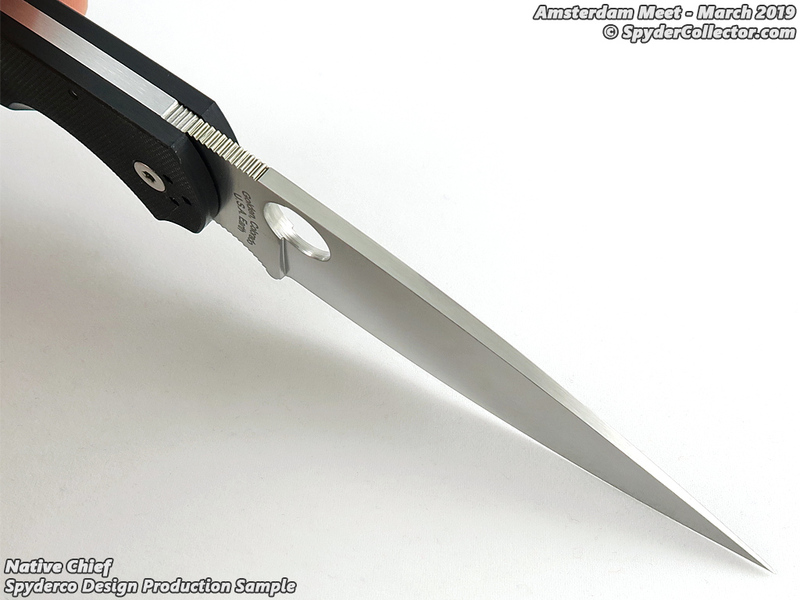 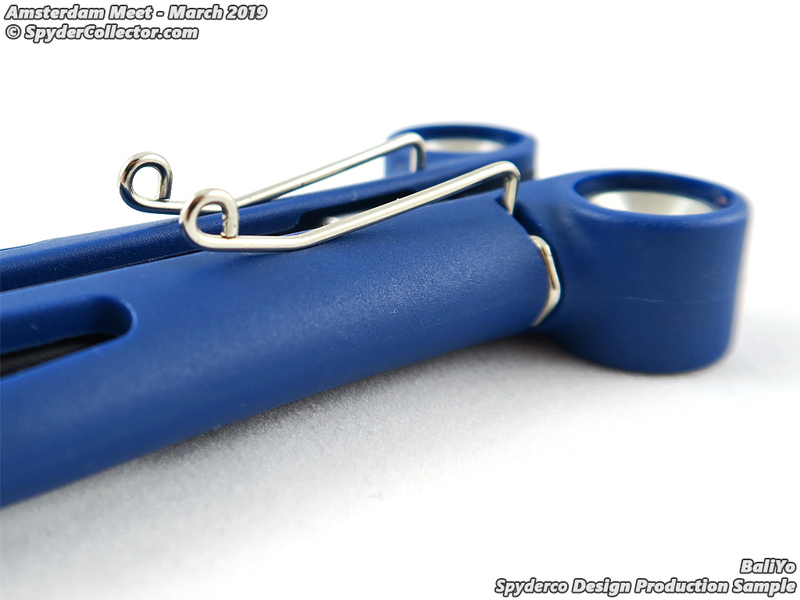 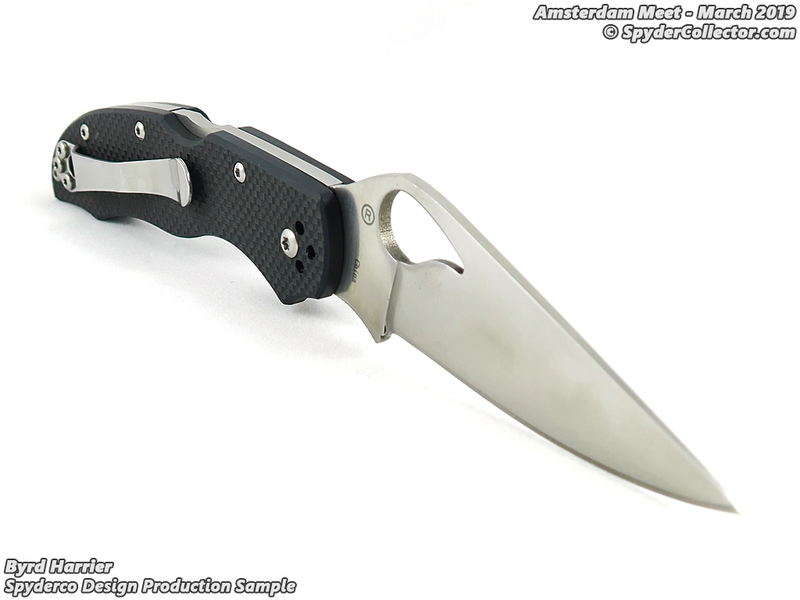 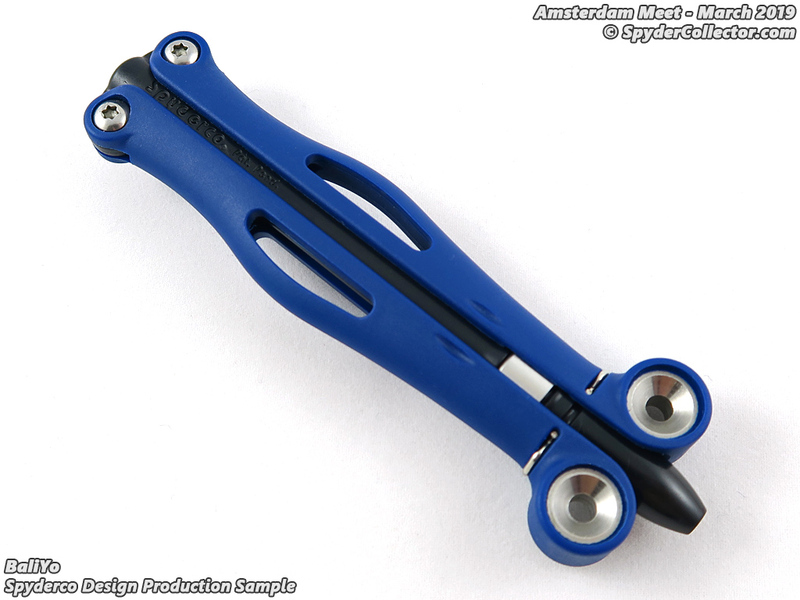 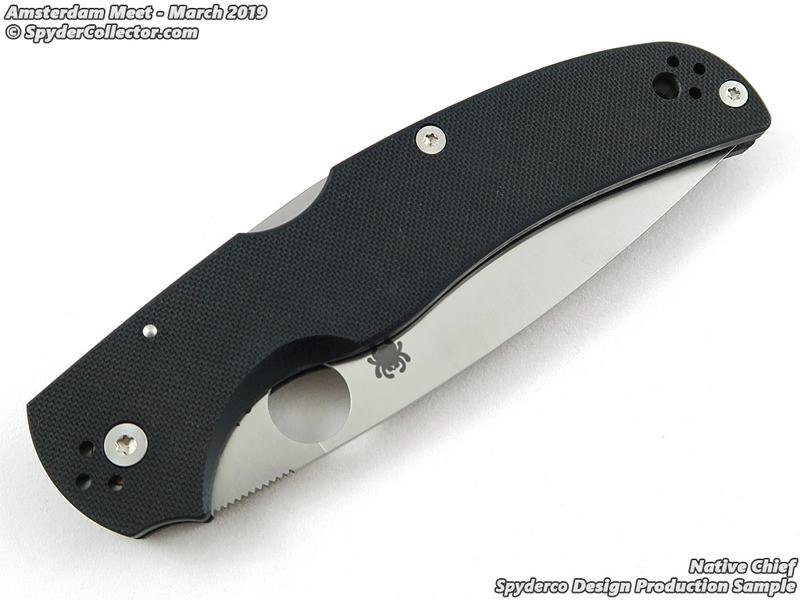 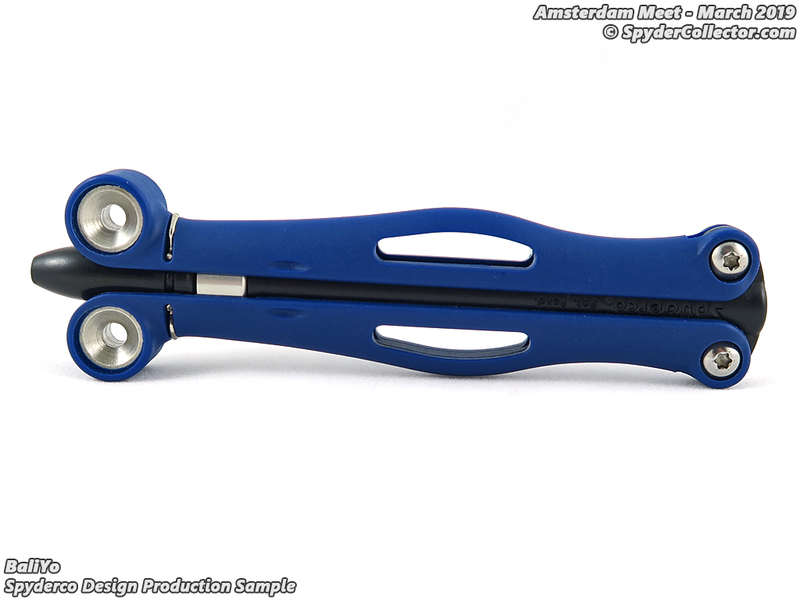 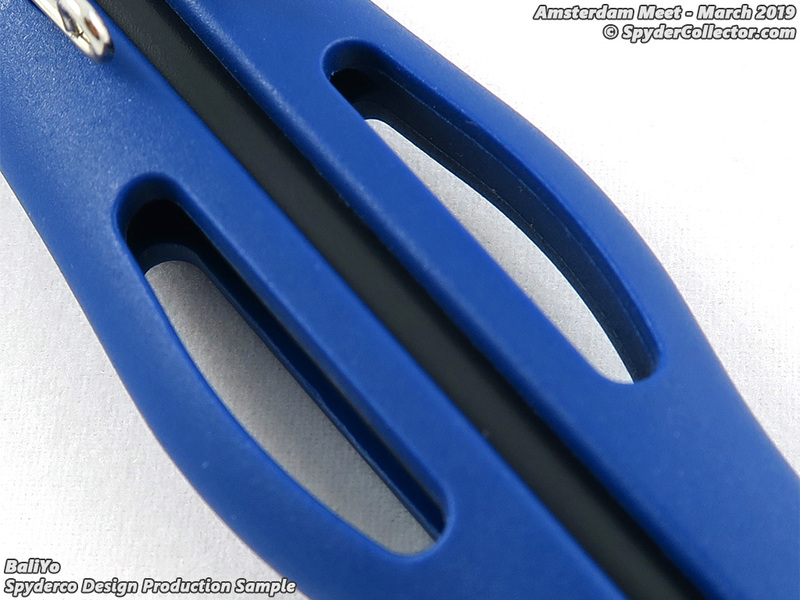 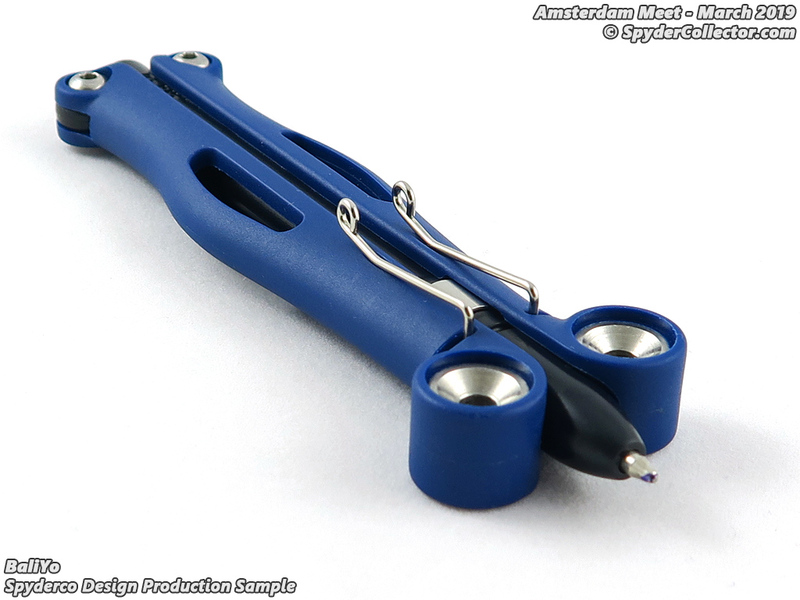 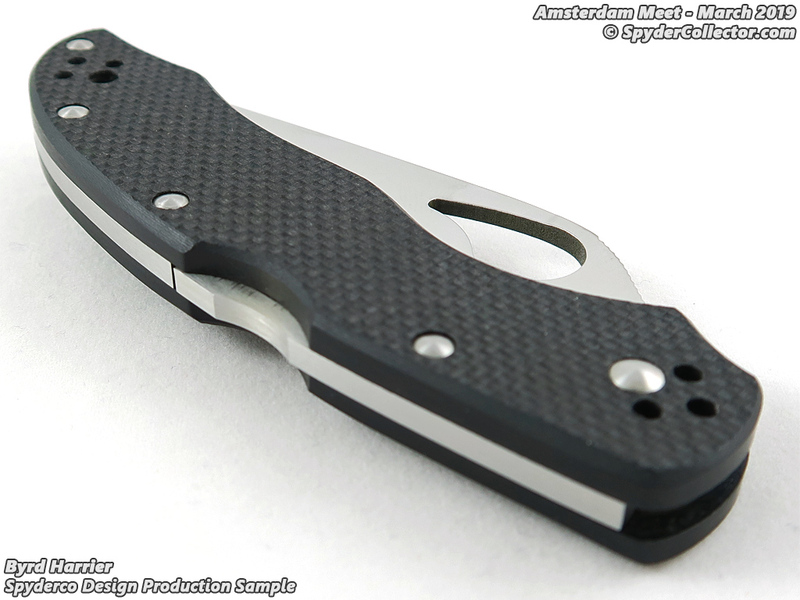 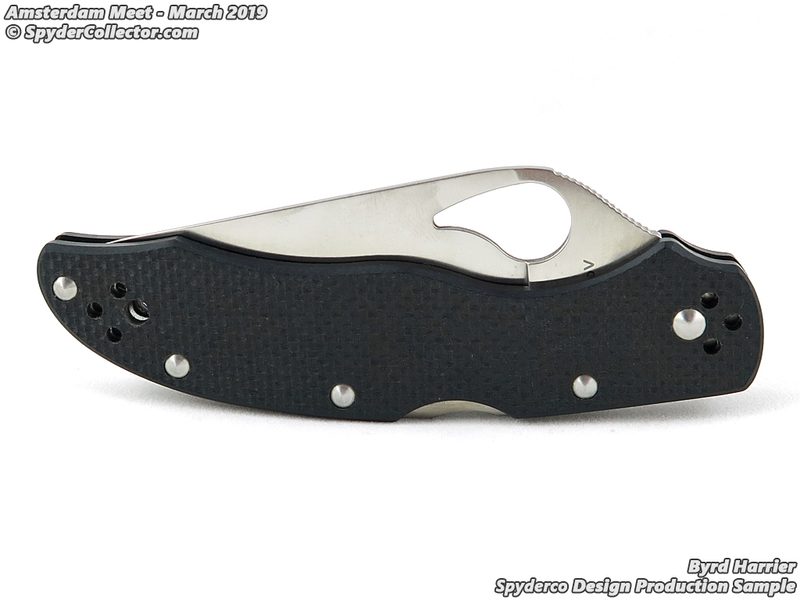 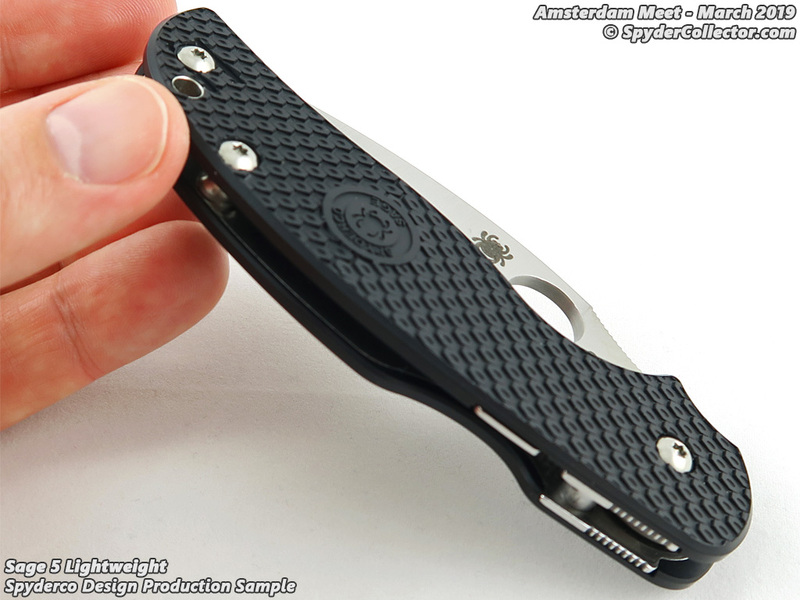 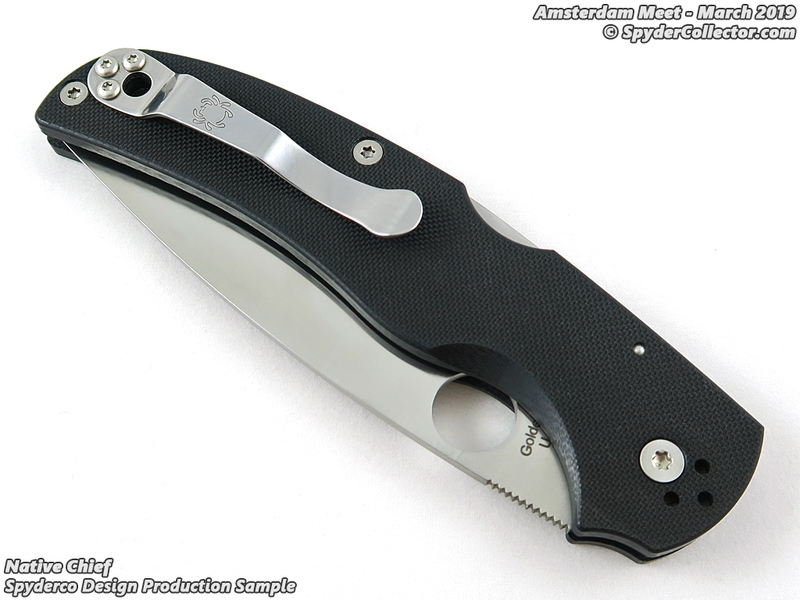 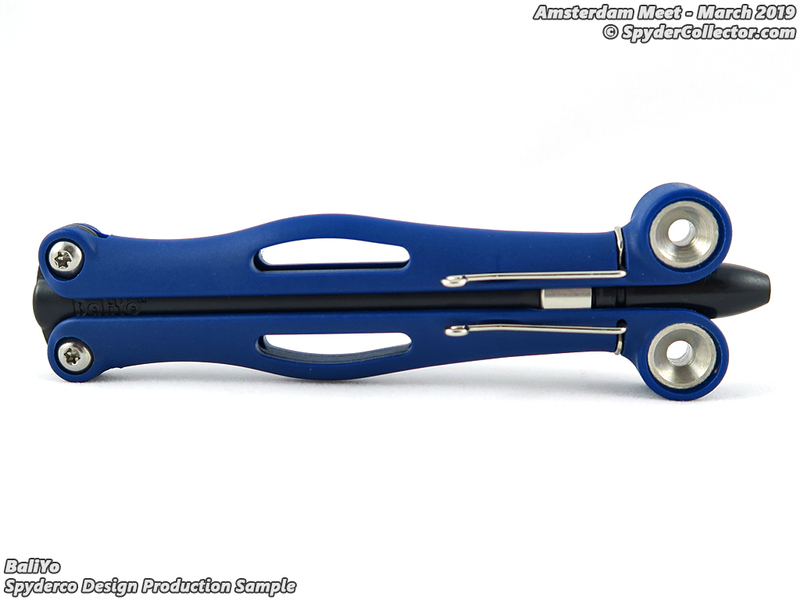 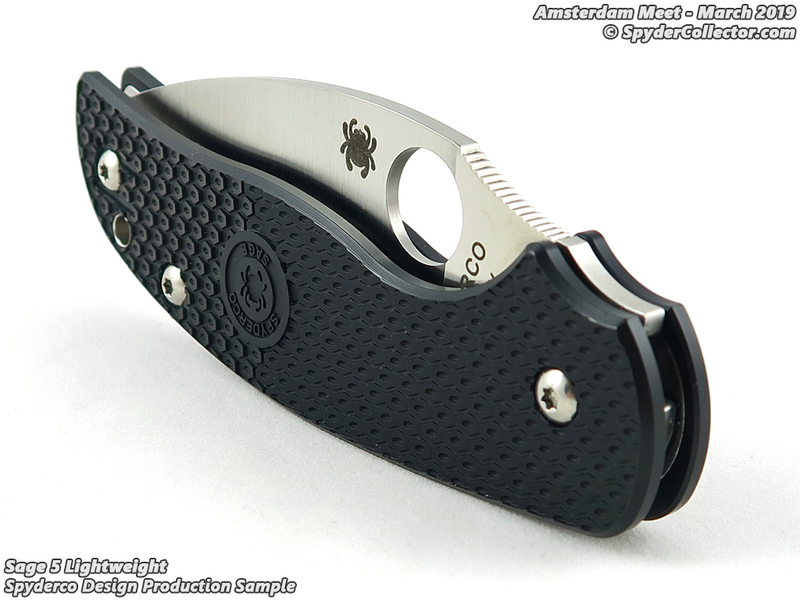 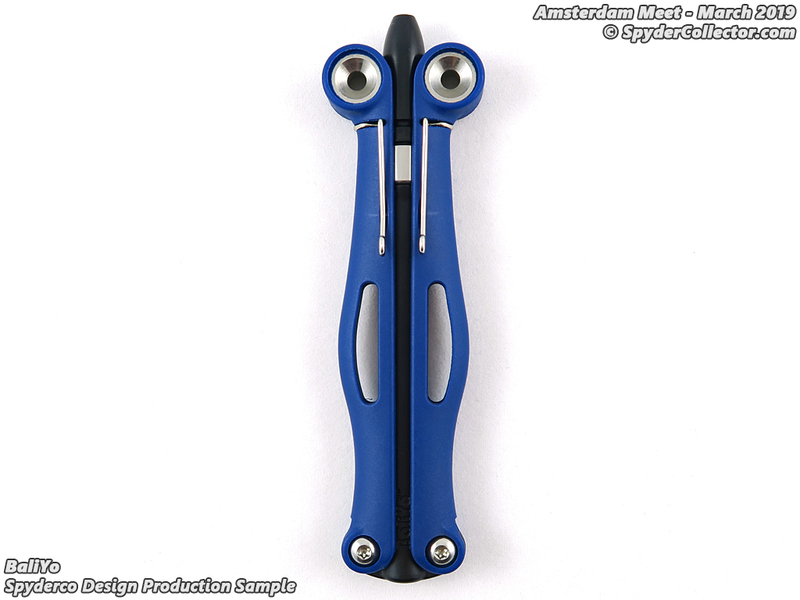 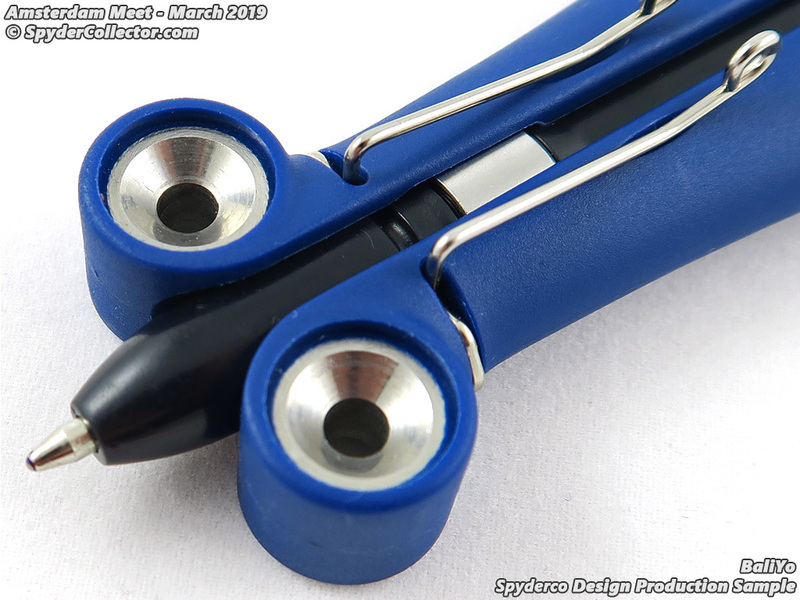 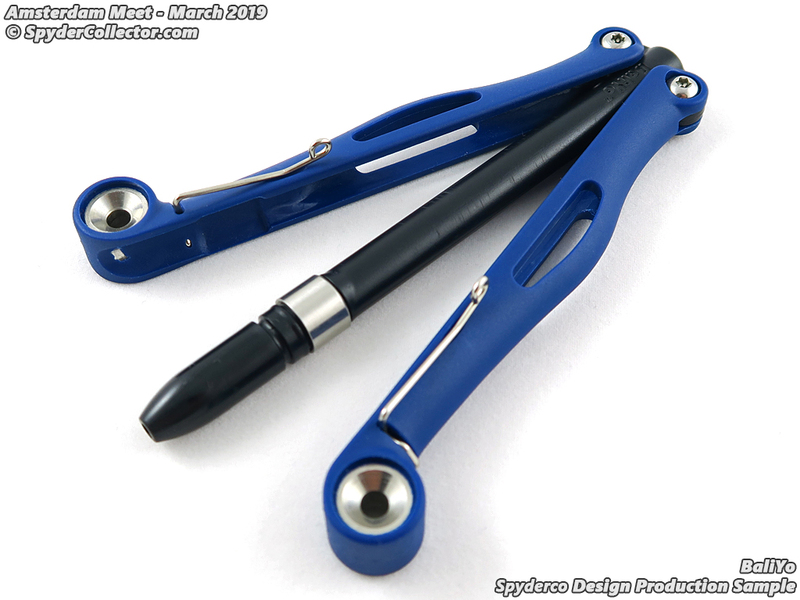 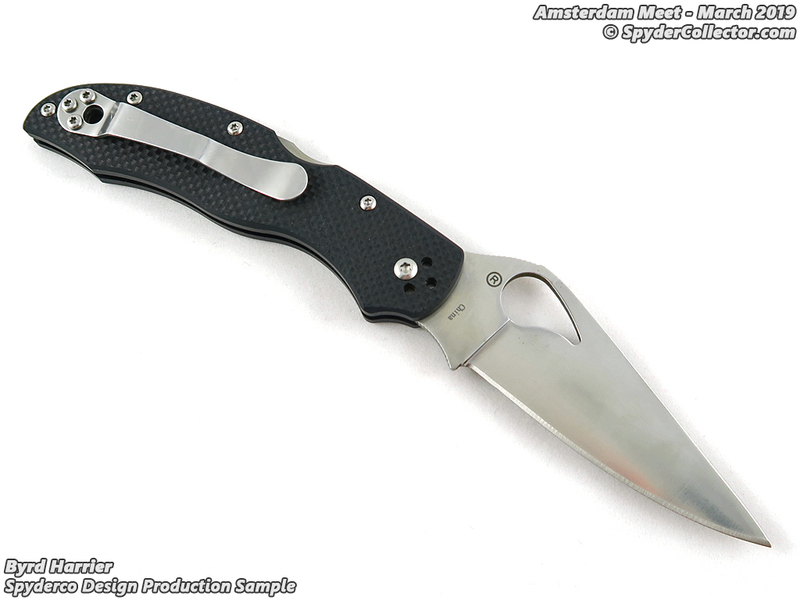 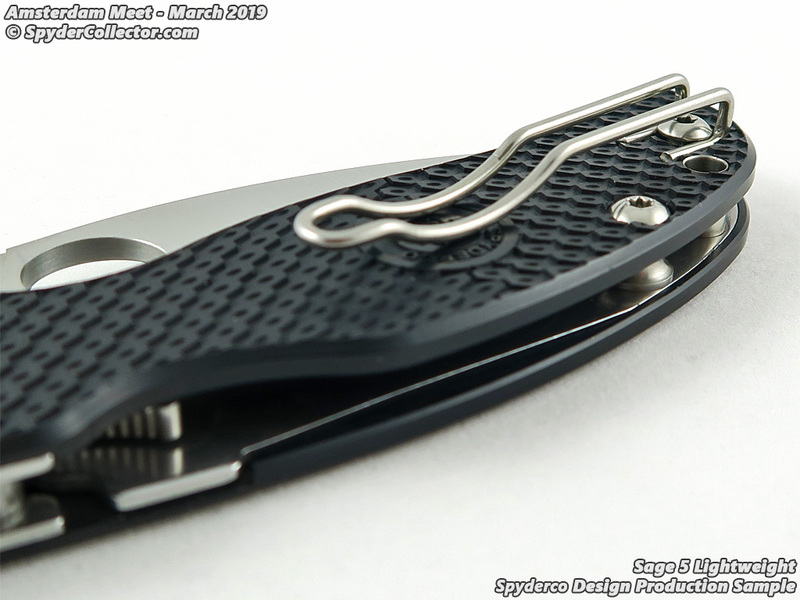 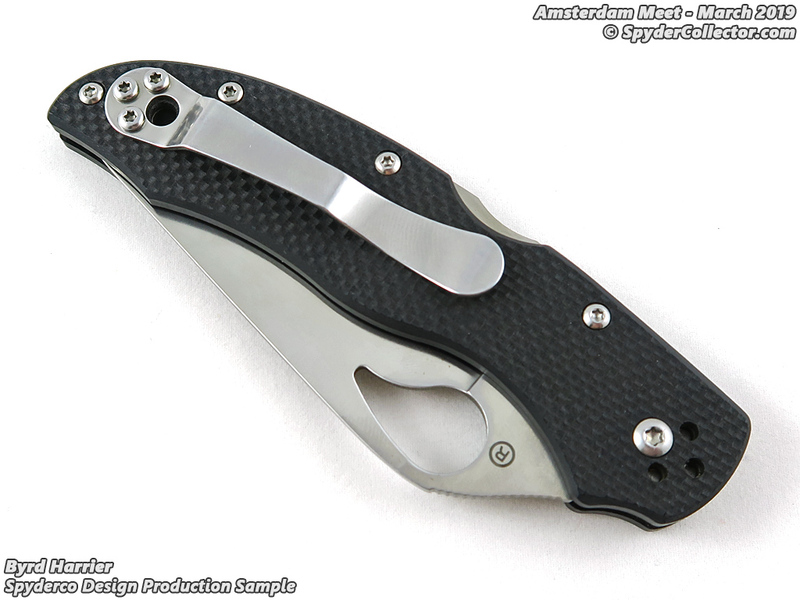 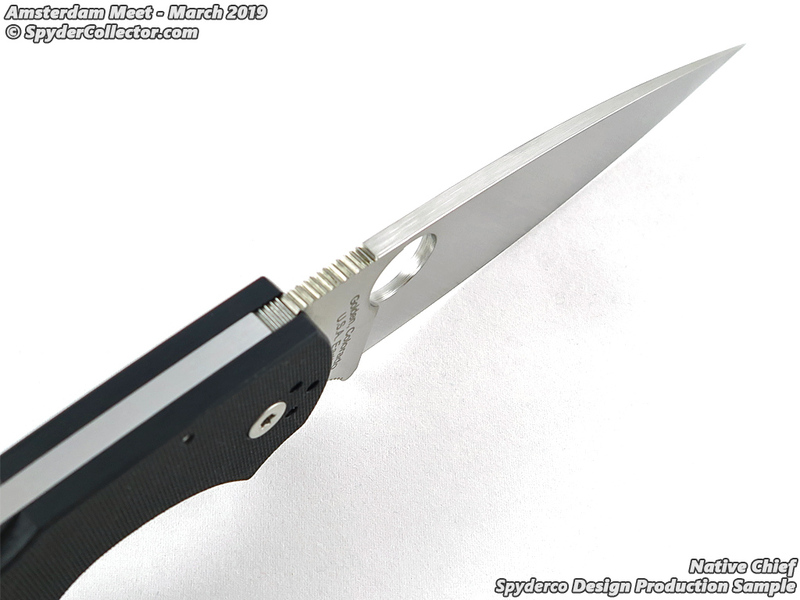 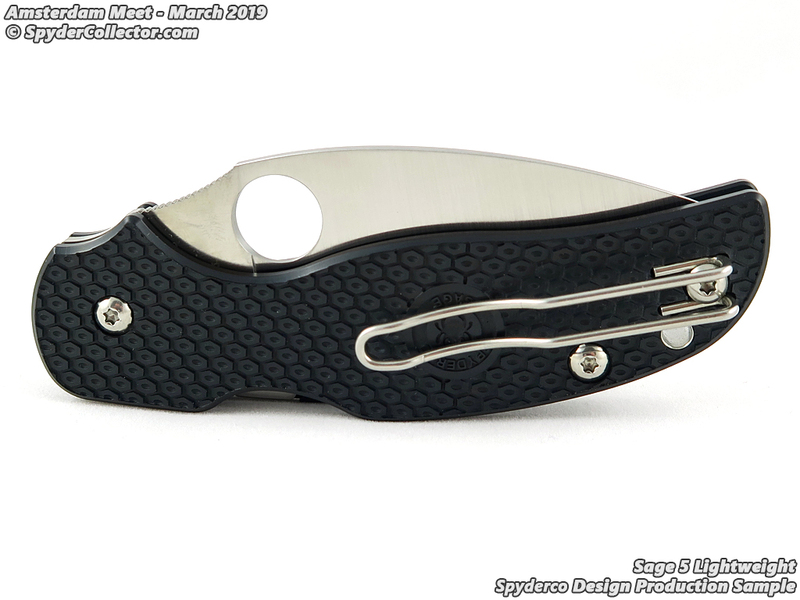 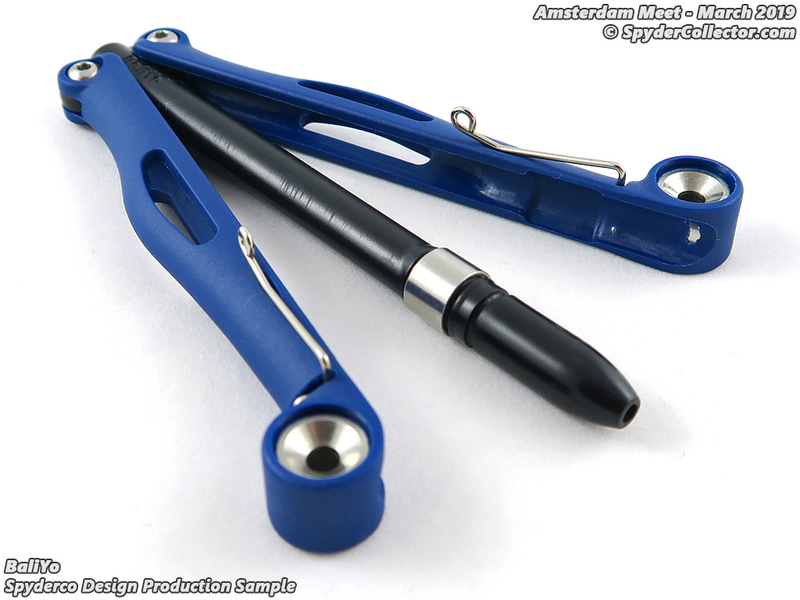 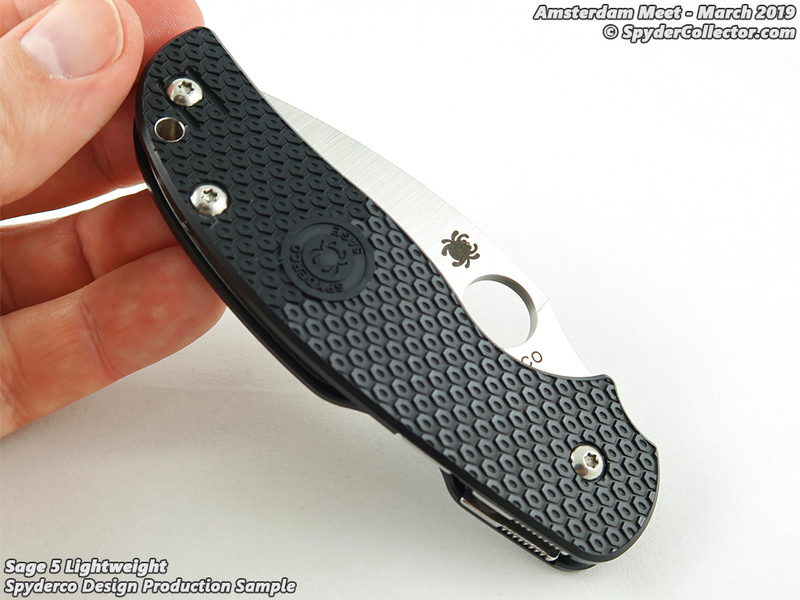 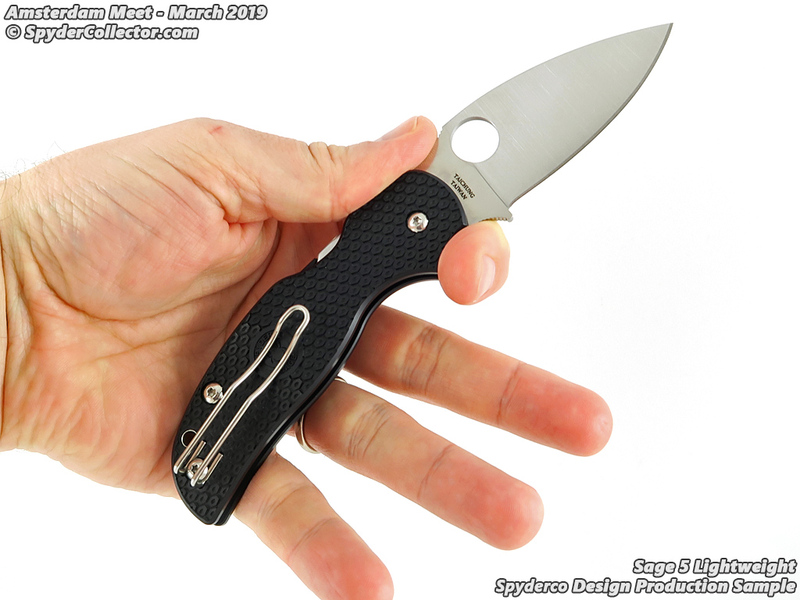 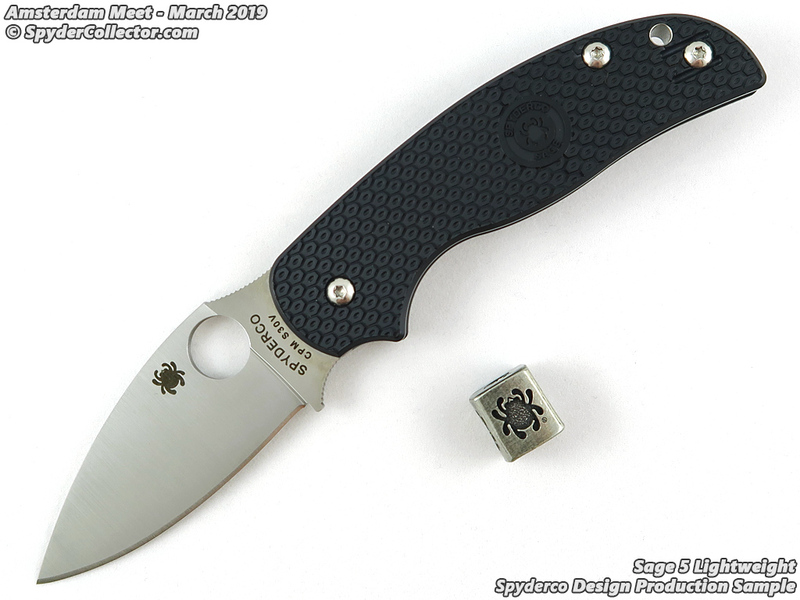 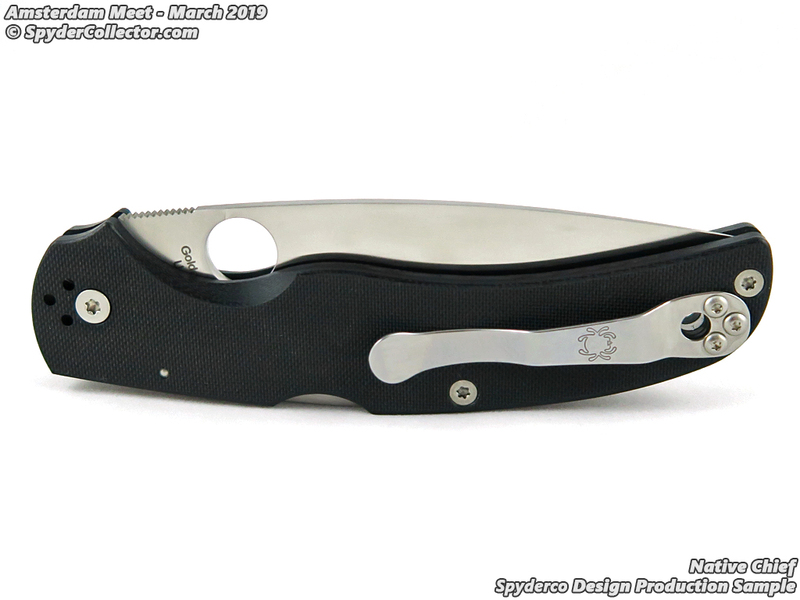 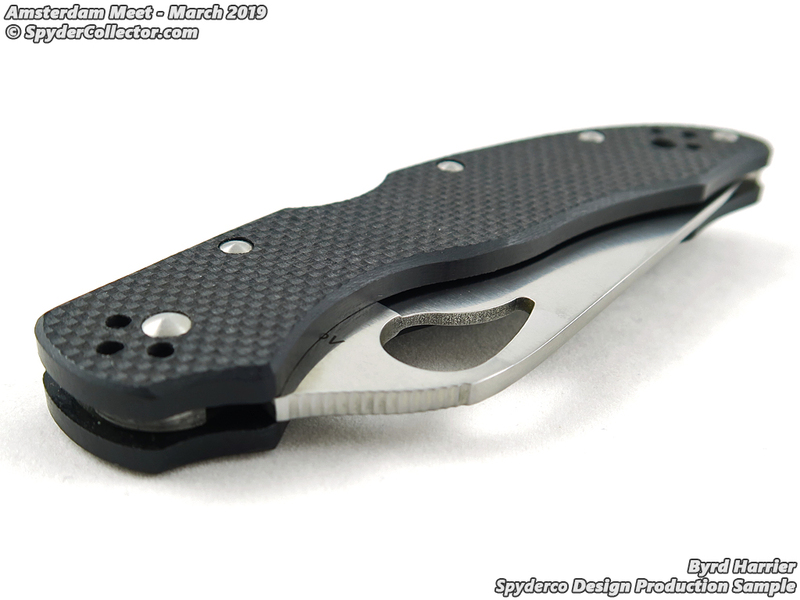 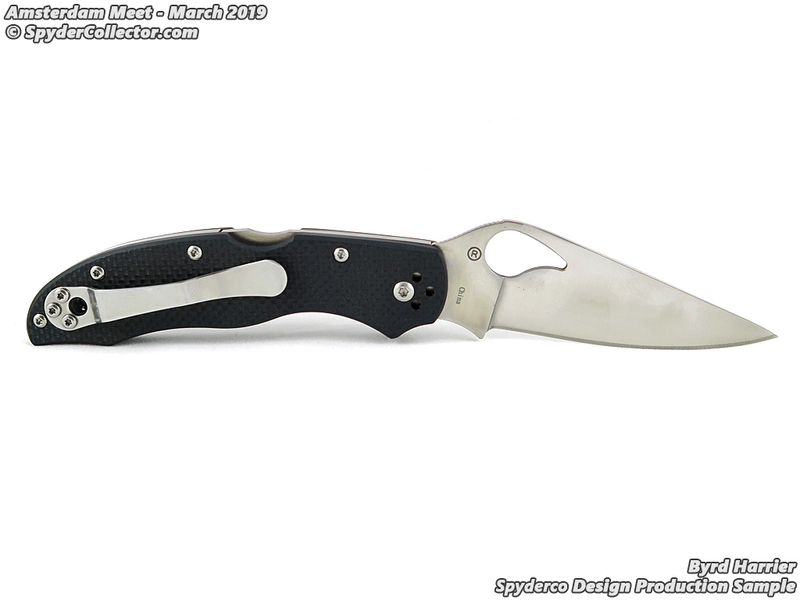 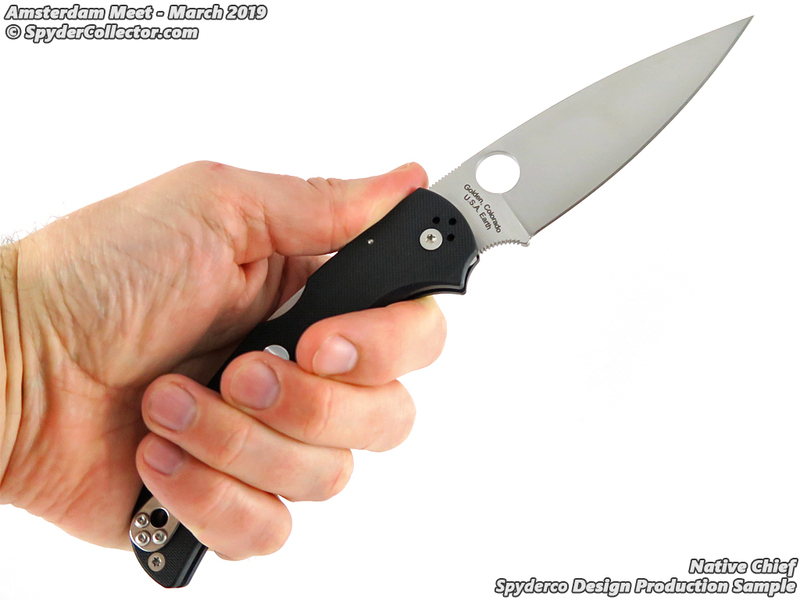 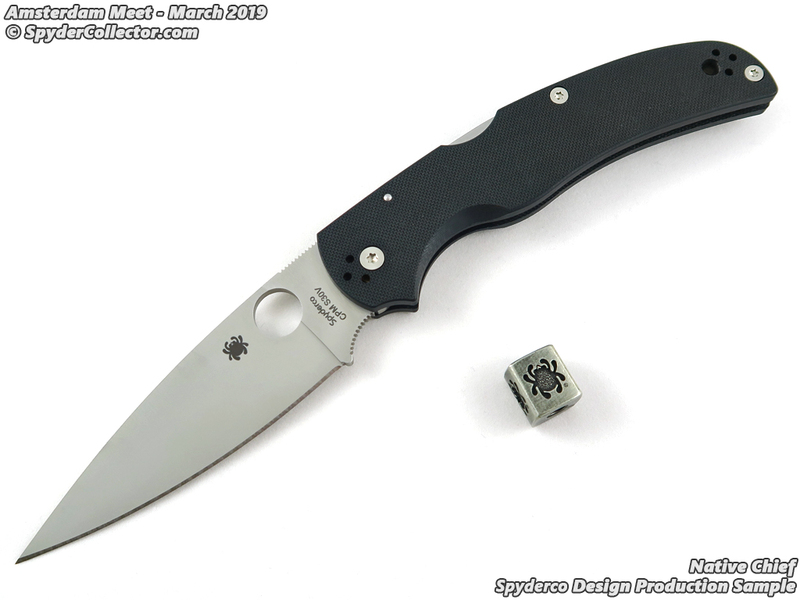 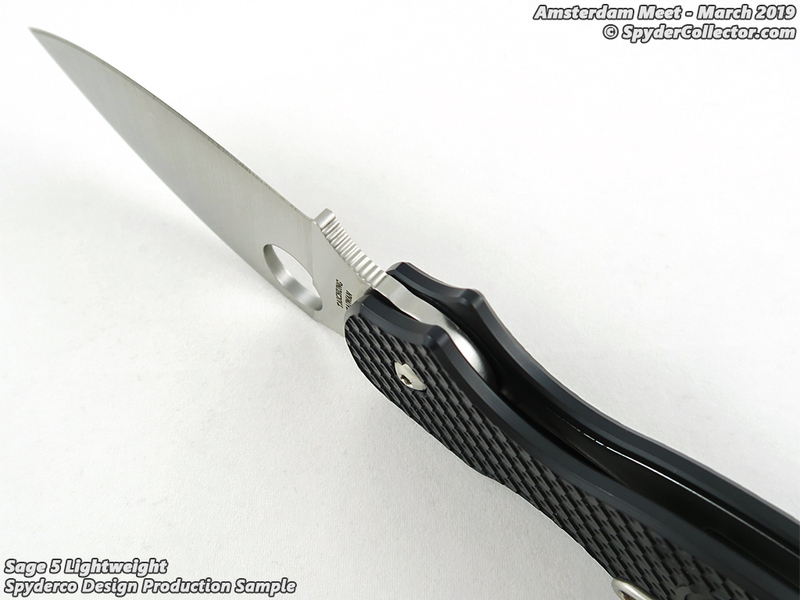 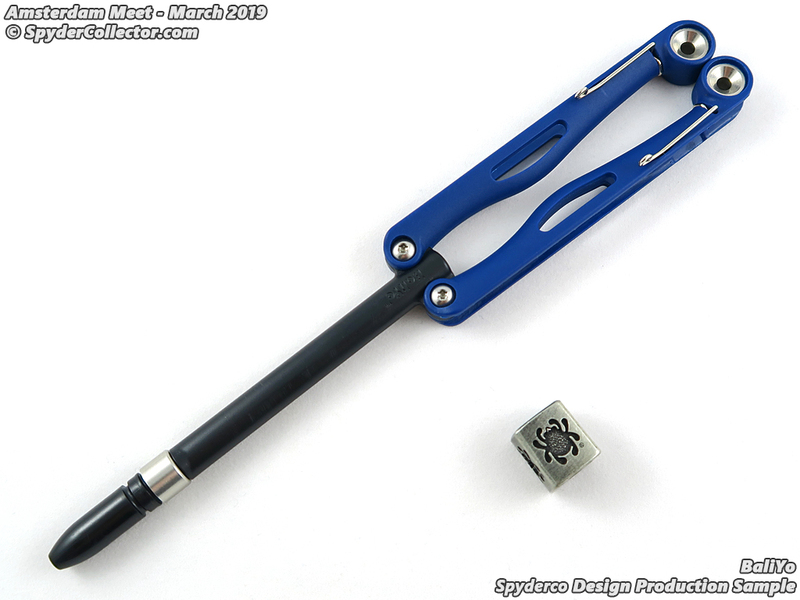 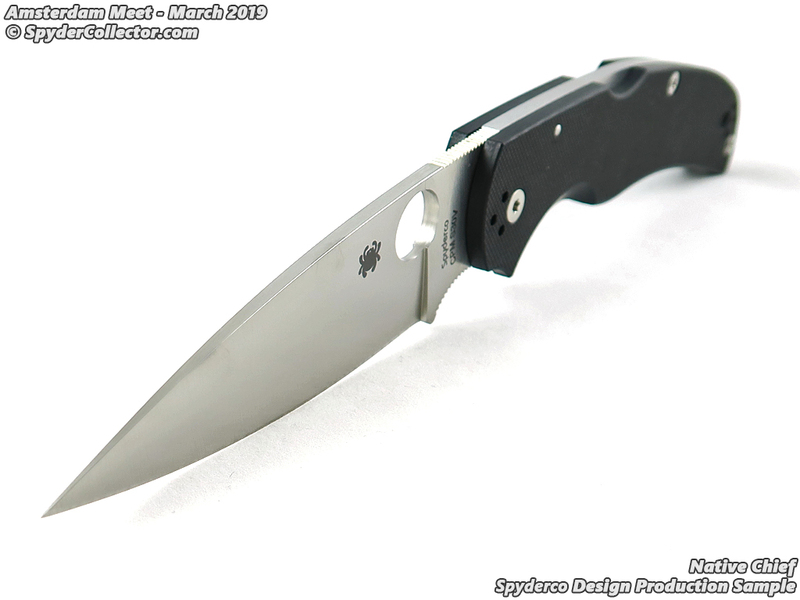 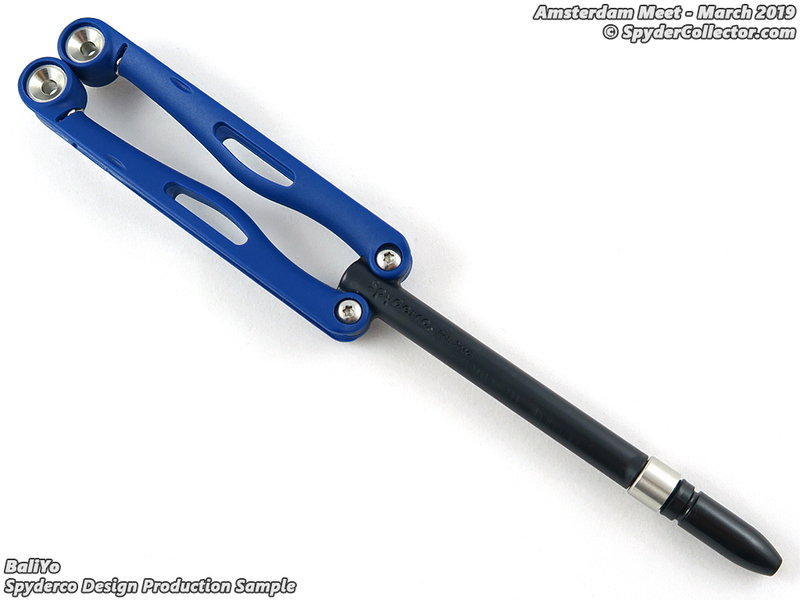 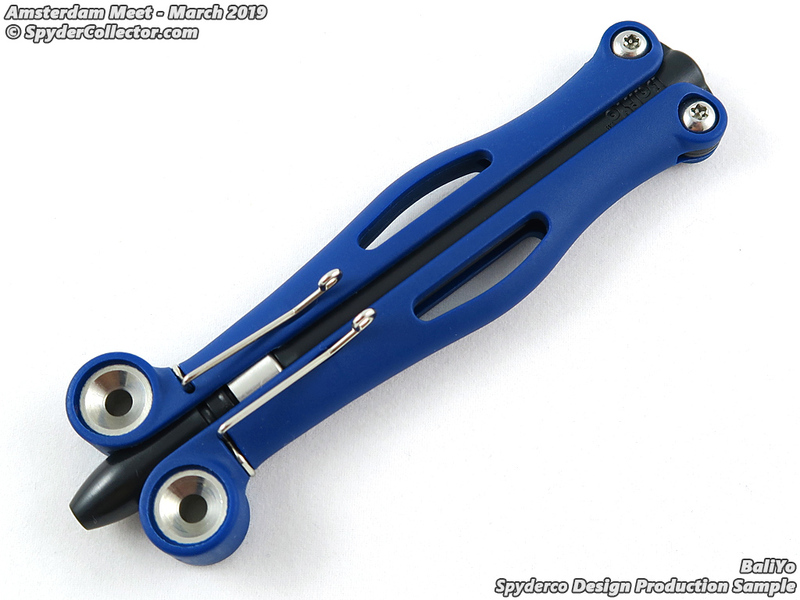 See this post for more photos and information on the Spyderco Dragonfly 2 Emerson Opener Production Sample. 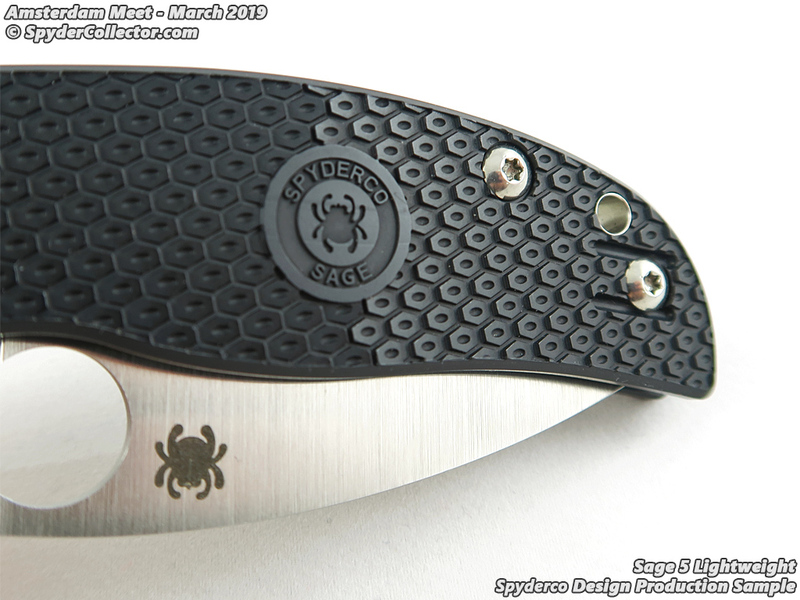 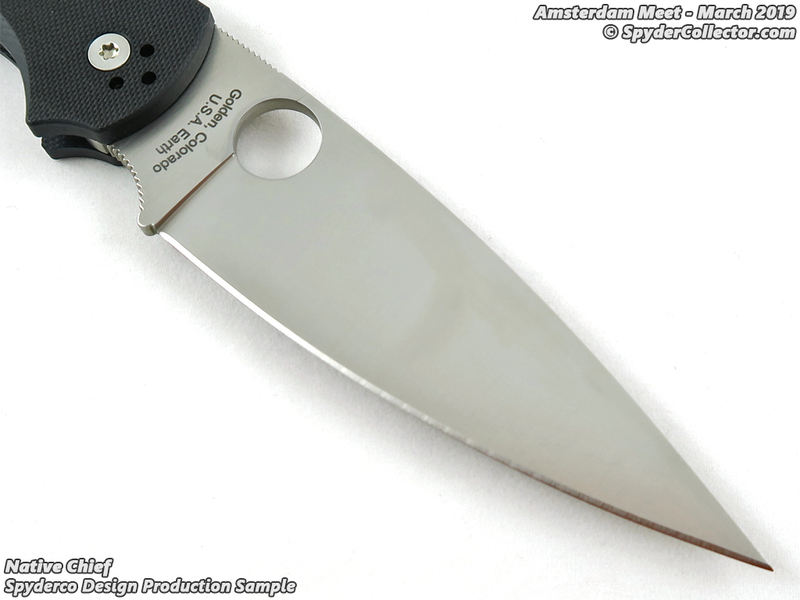 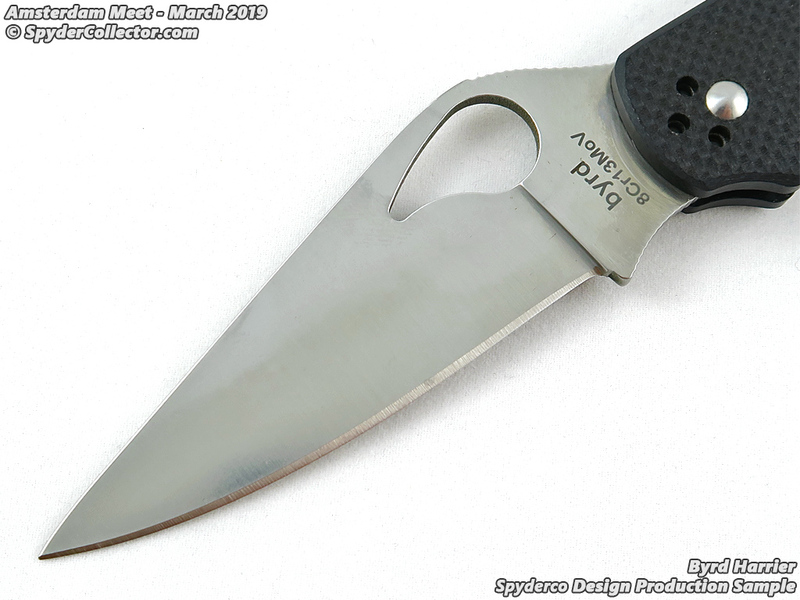 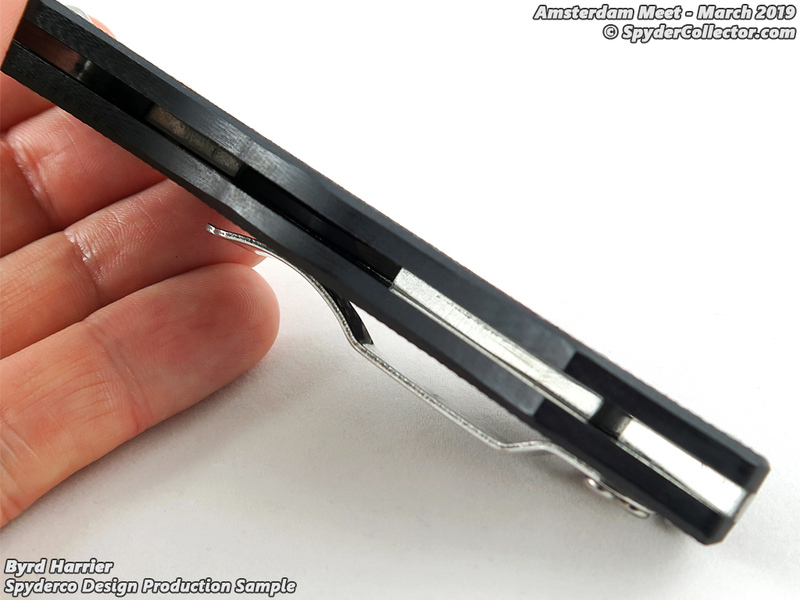 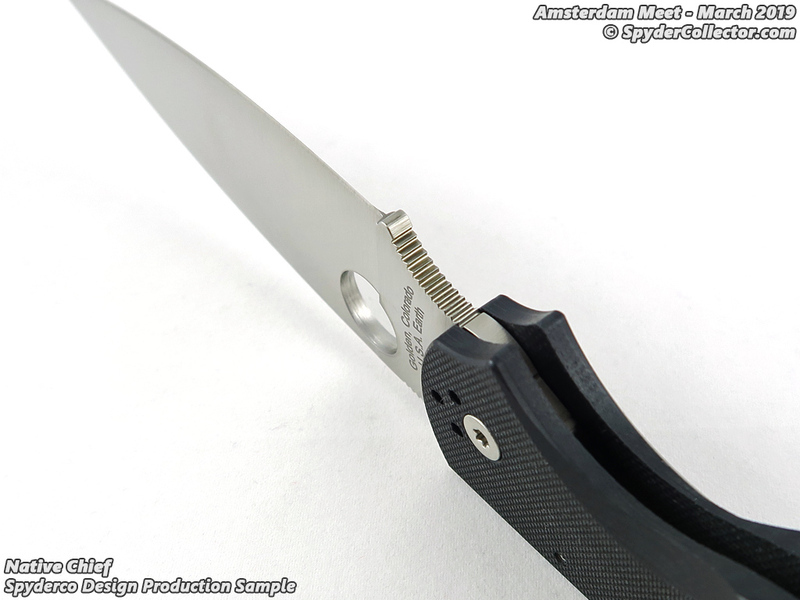 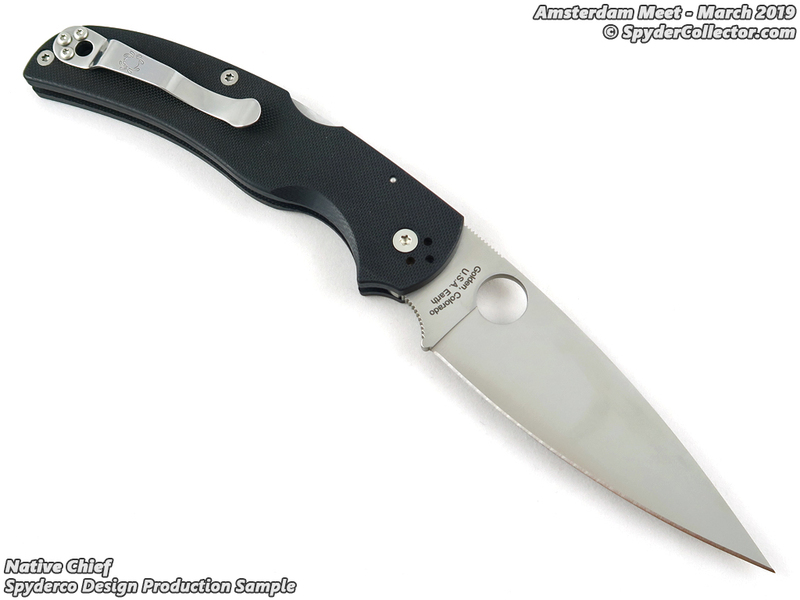 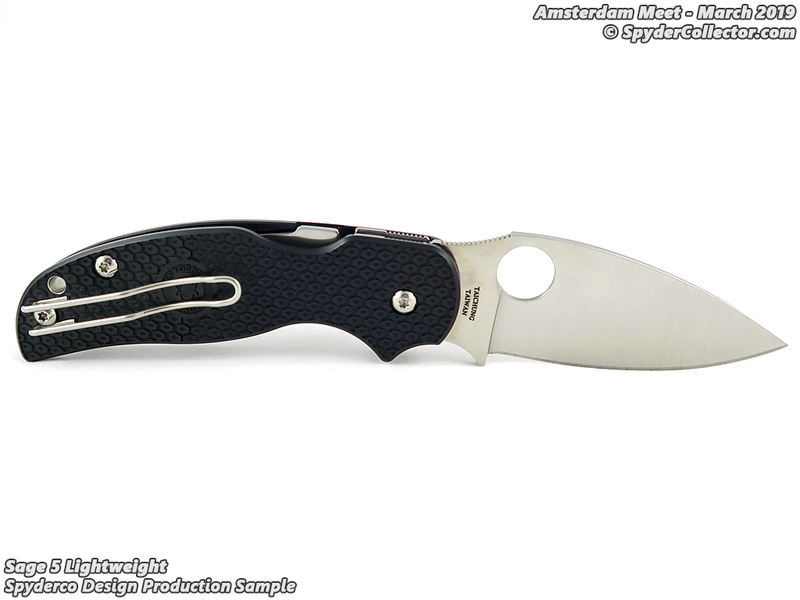 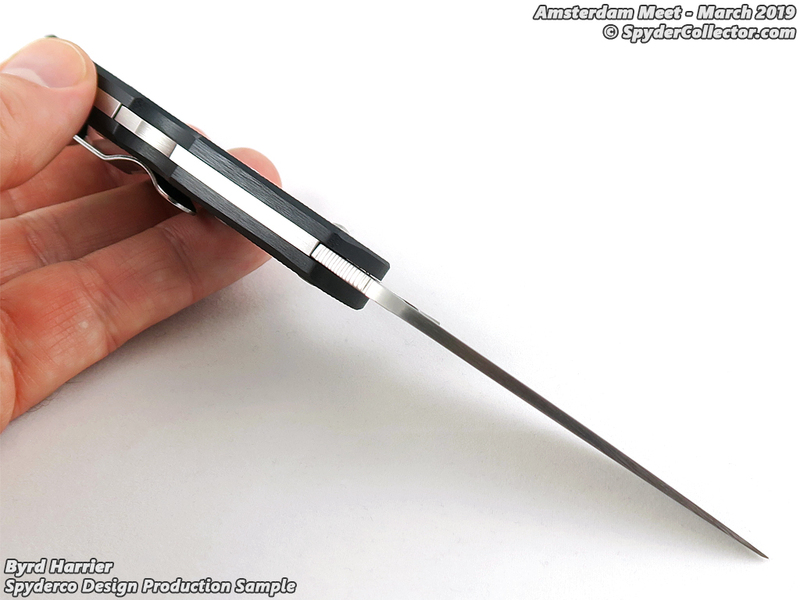 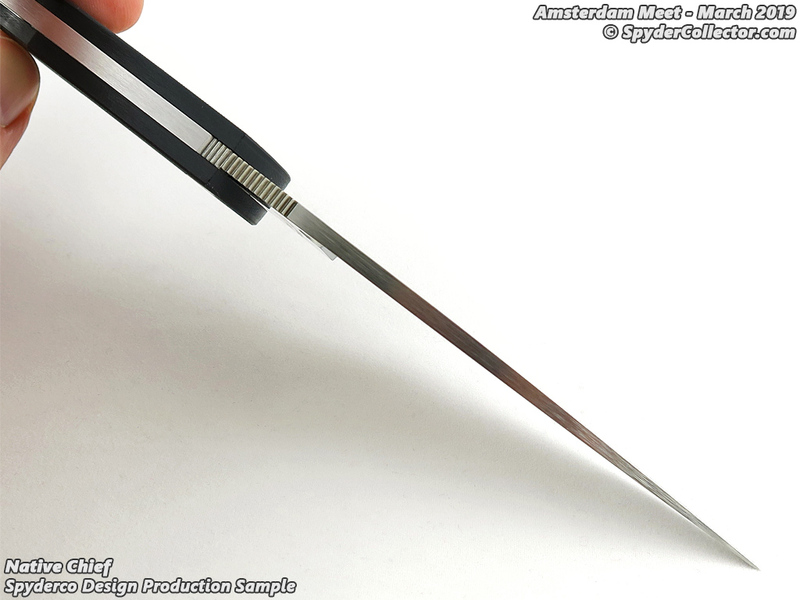 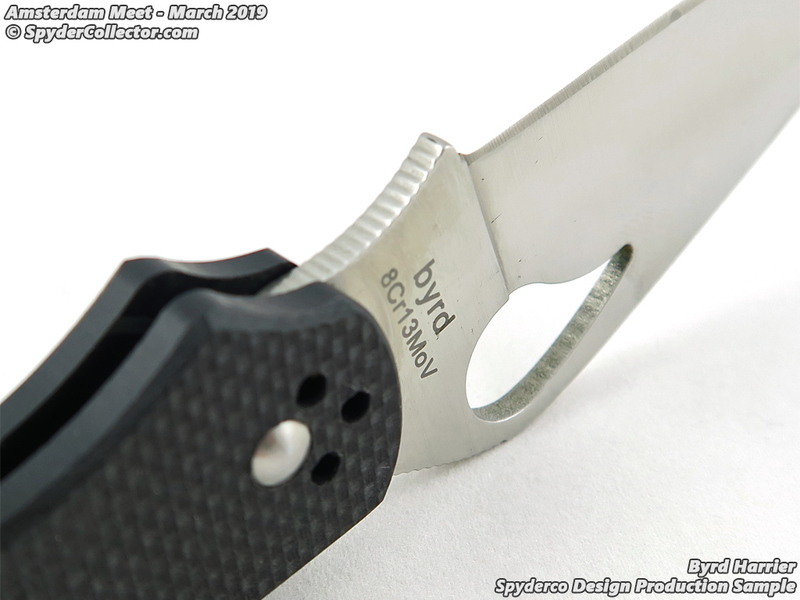 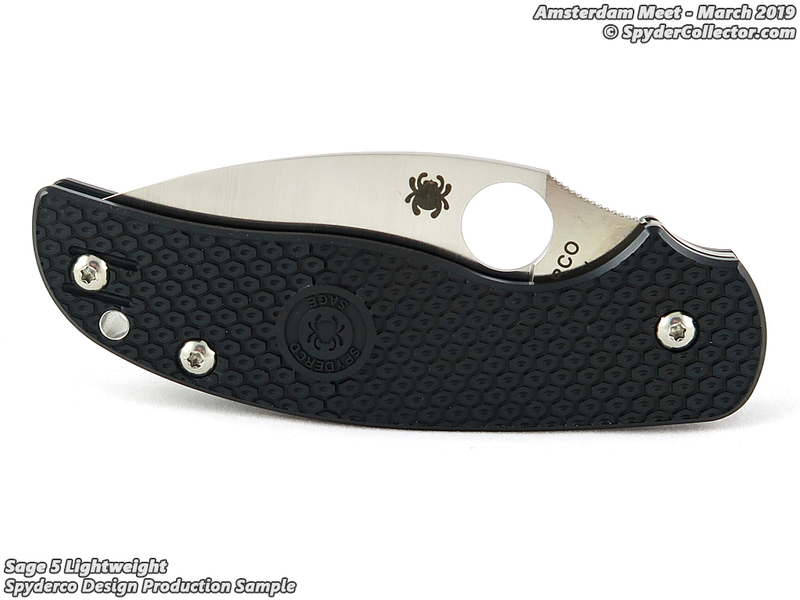 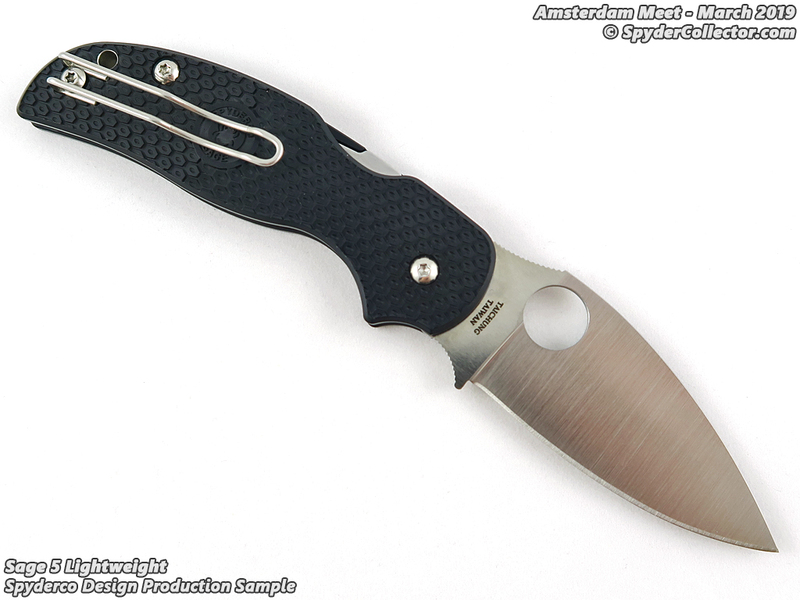 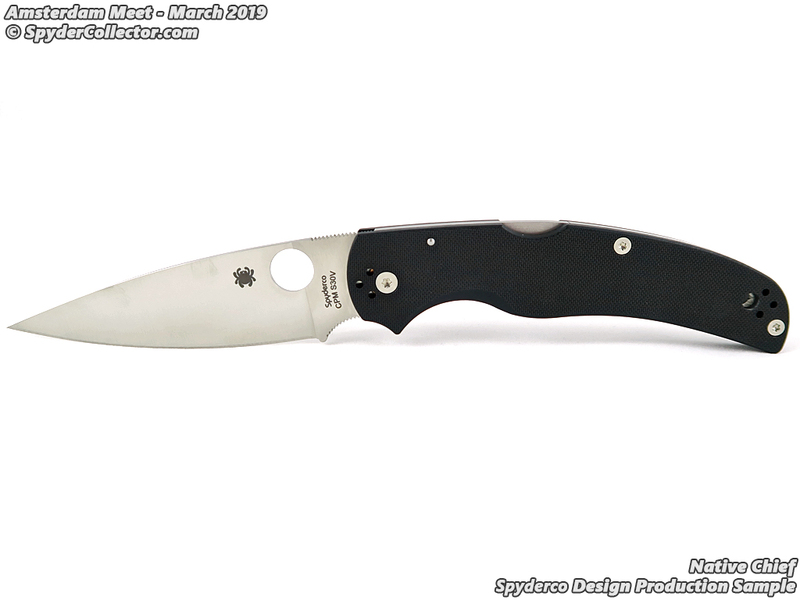 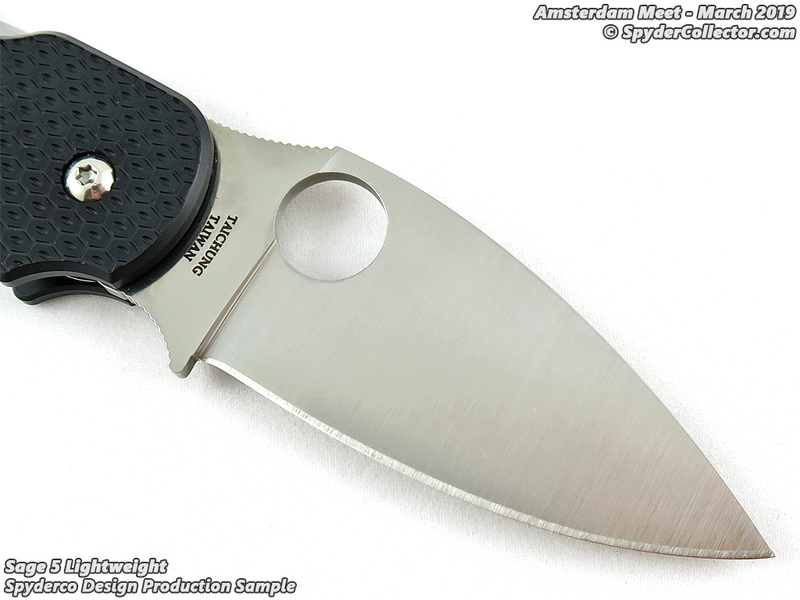 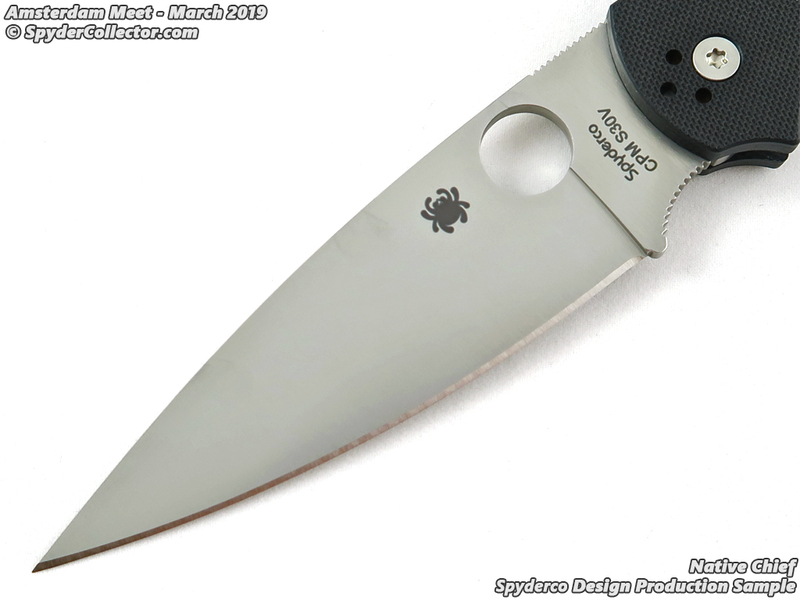 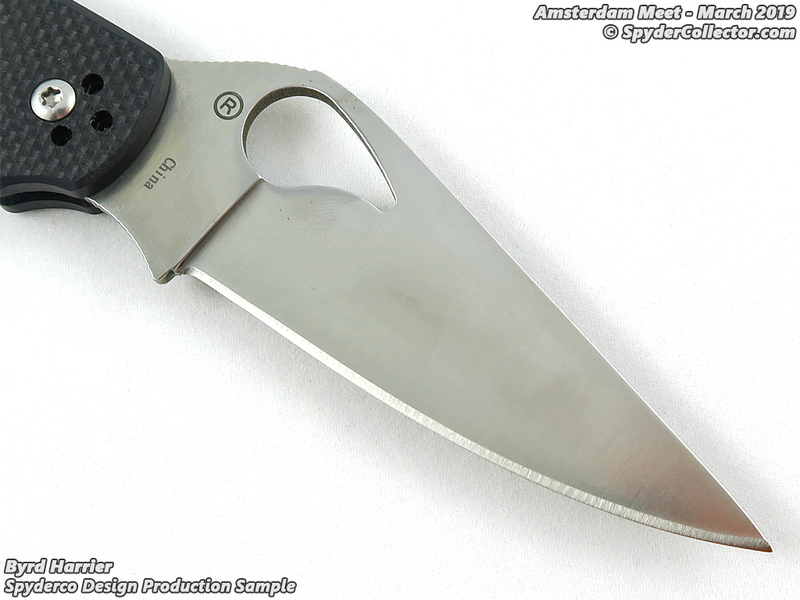 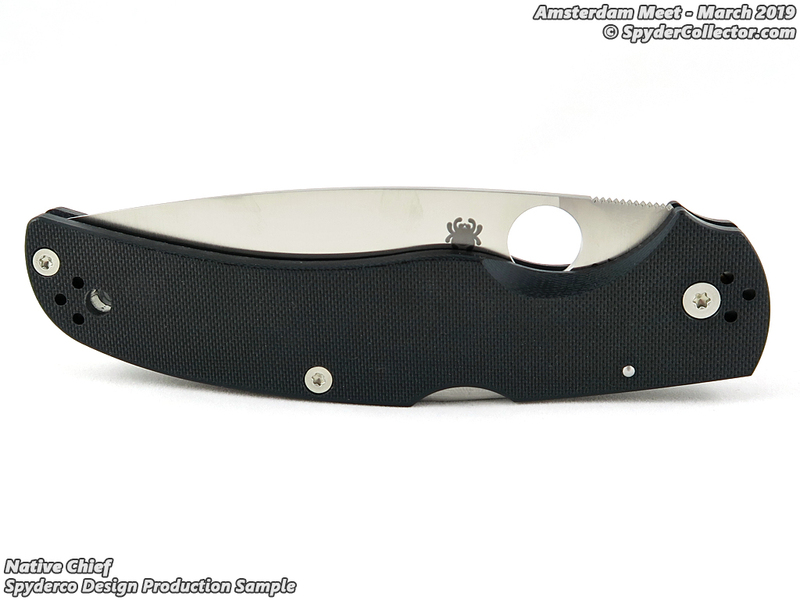 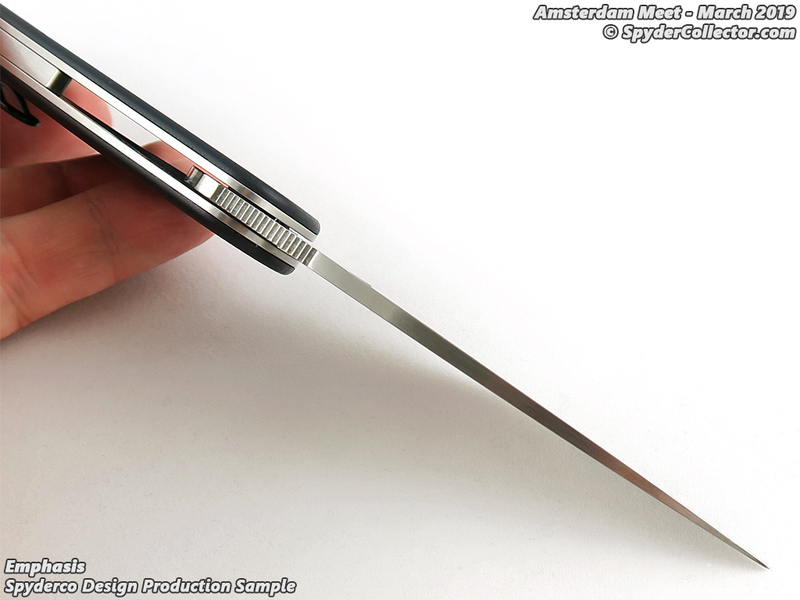 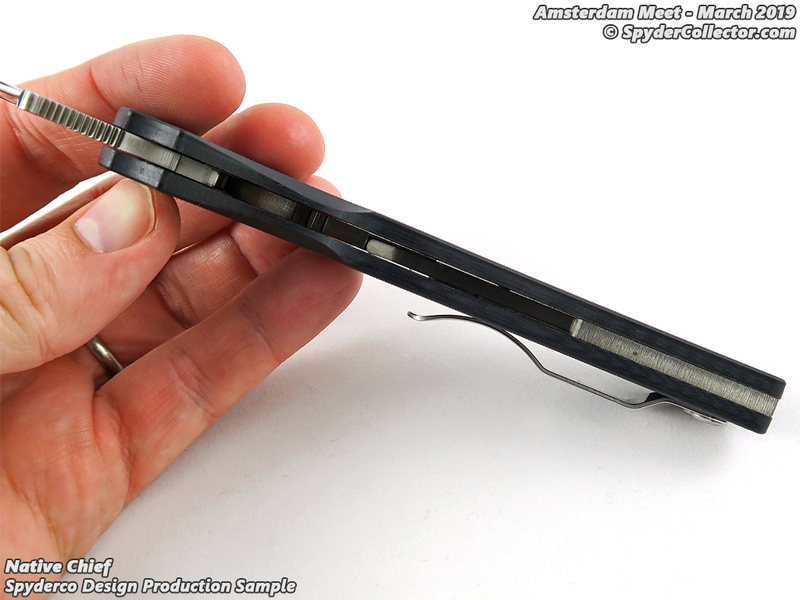 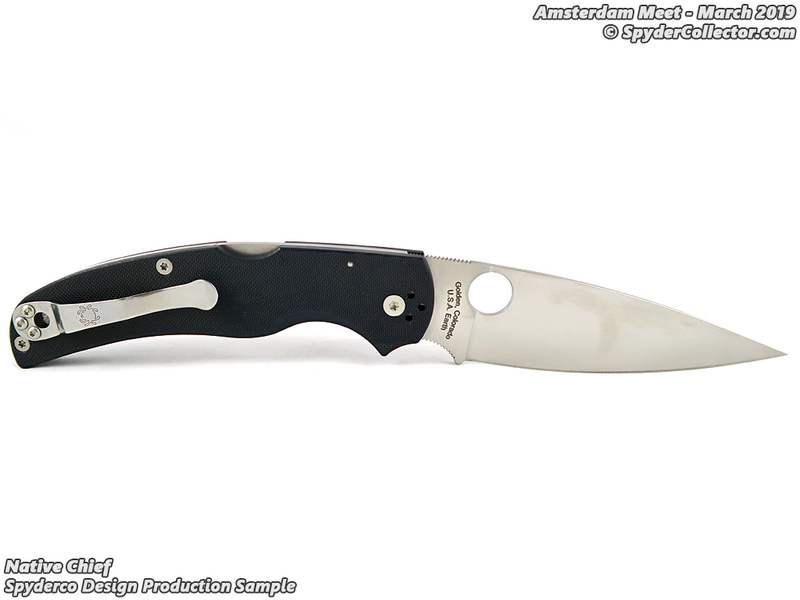 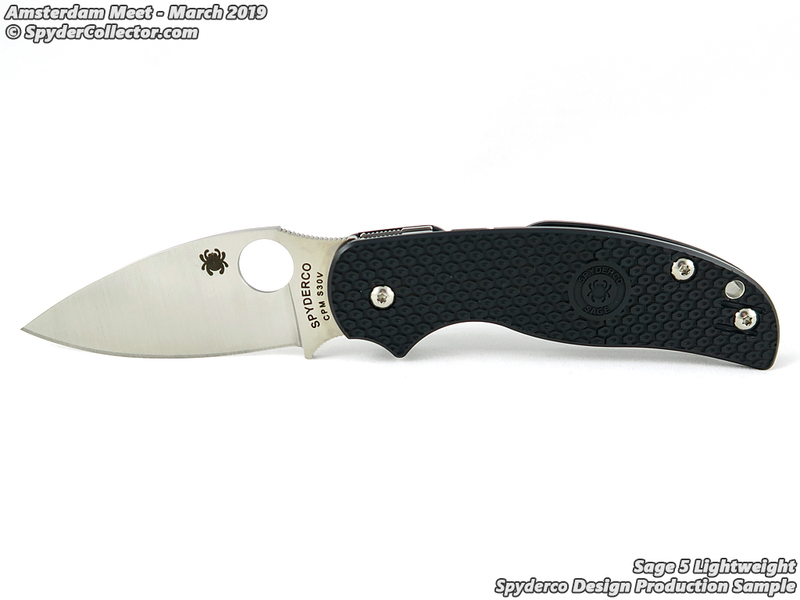 See this post for more photos and information on the Spyderco Endela Production Sample. 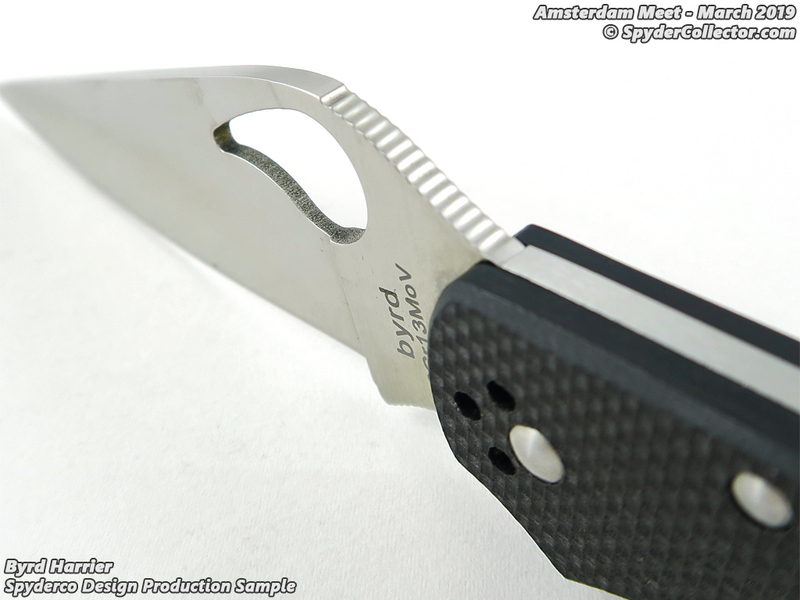 This year, I managed to also shoot some video of the various production samples. 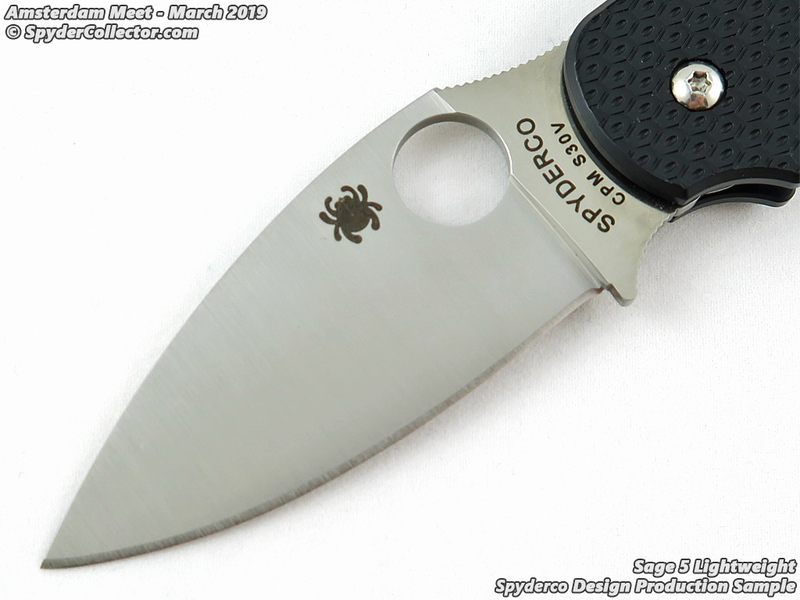 I figured this might give an even better impression of the new Spyderco knives. 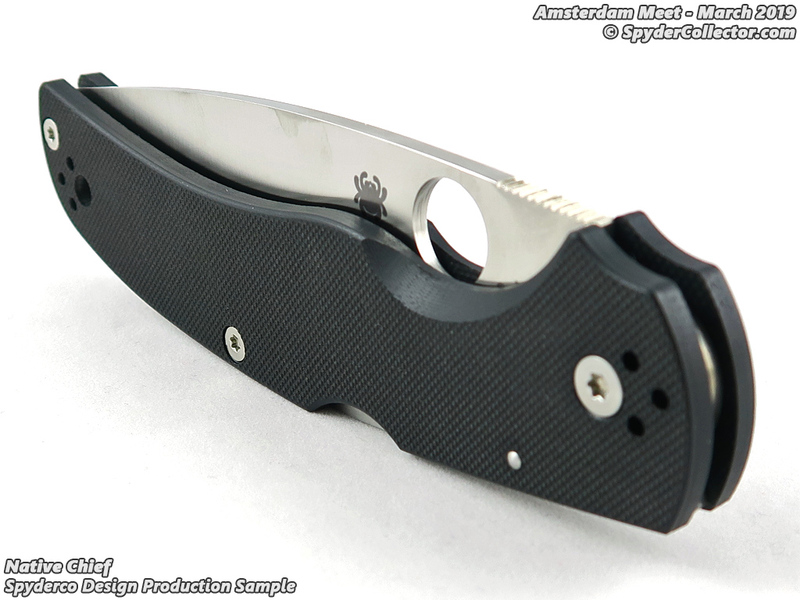 First up, the excellent Police 4 Lightweight Production Sample! 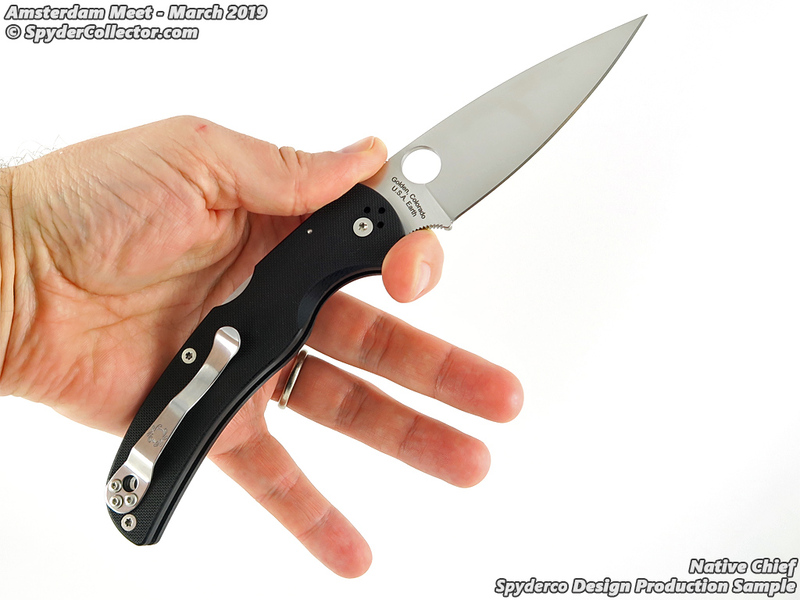 See this post for more photos and information on the Spyderco Police 4 Lightweight Production Sample.